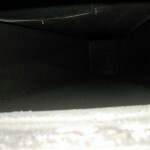 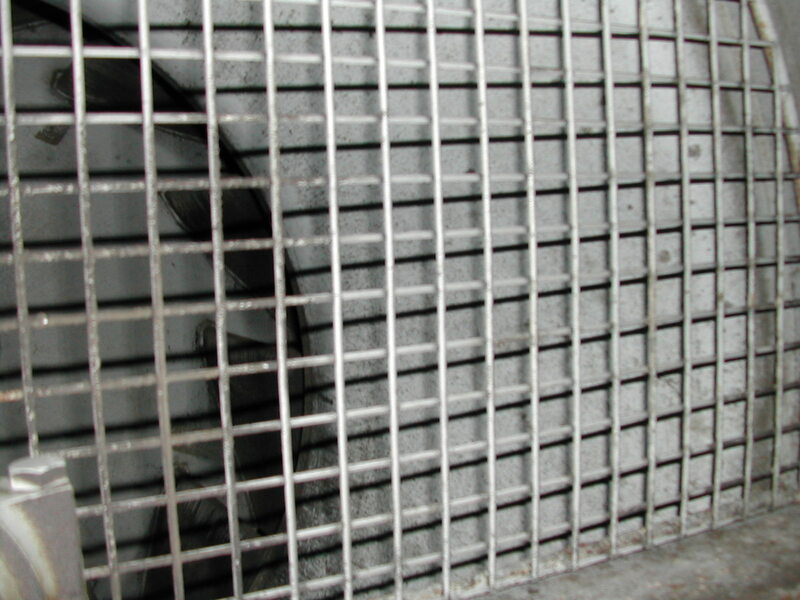 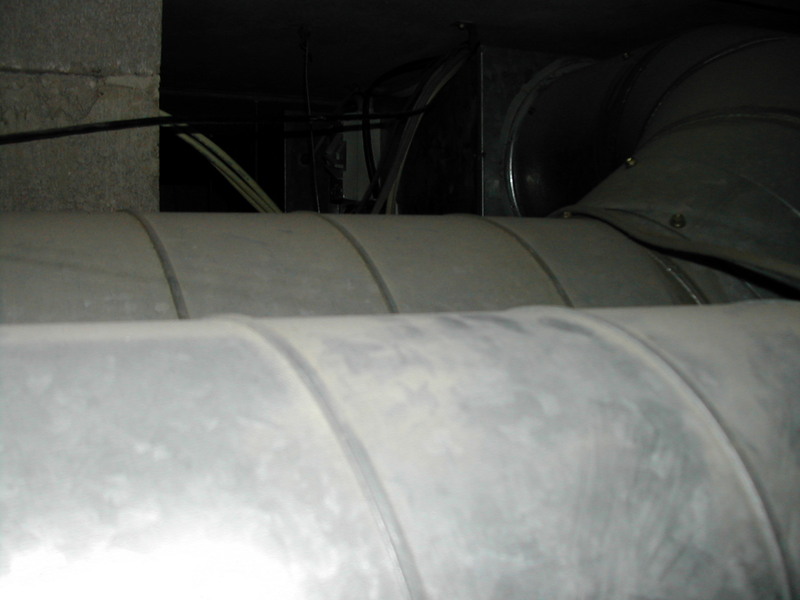 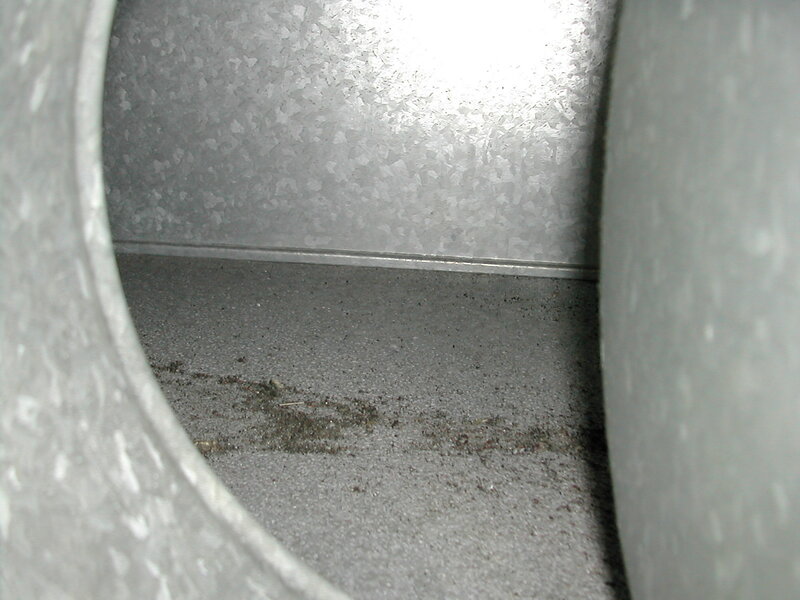 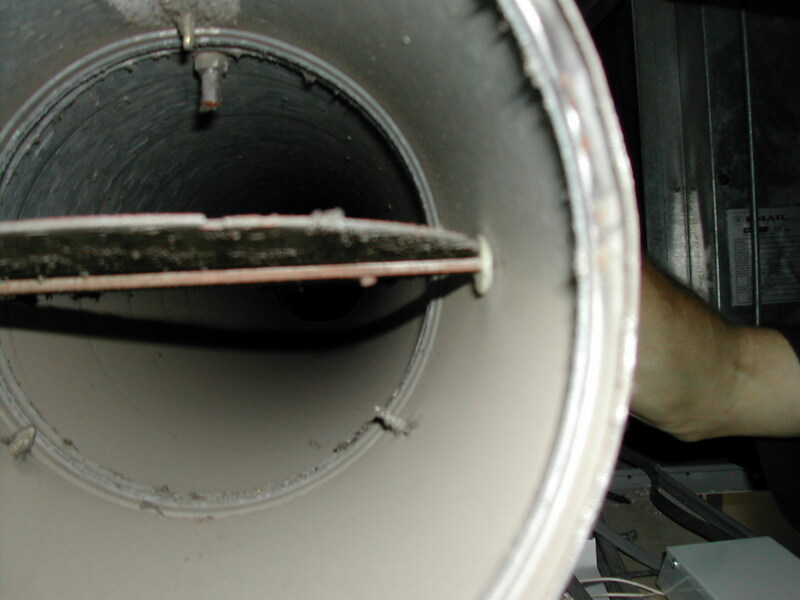 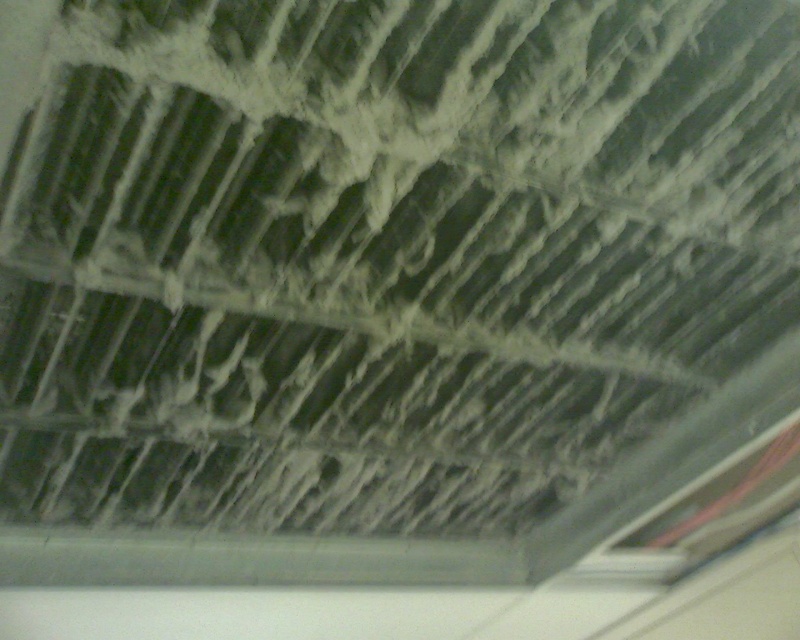 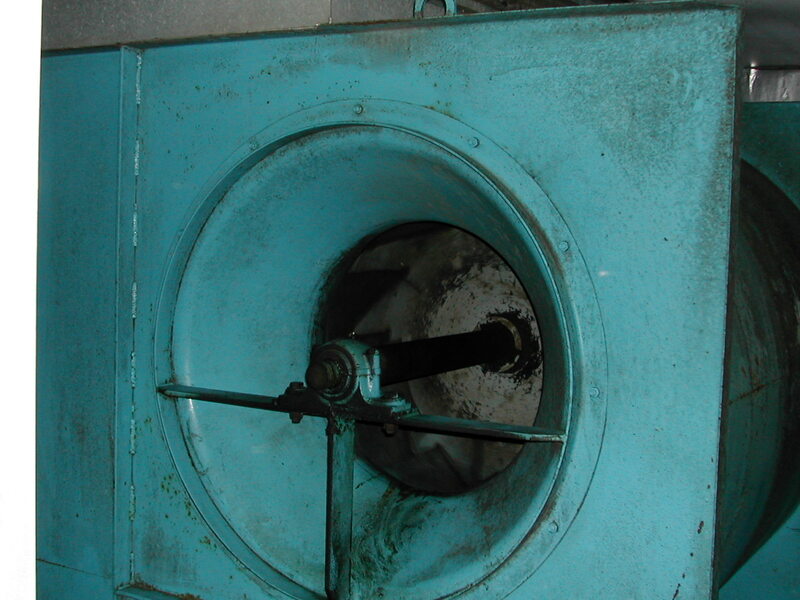 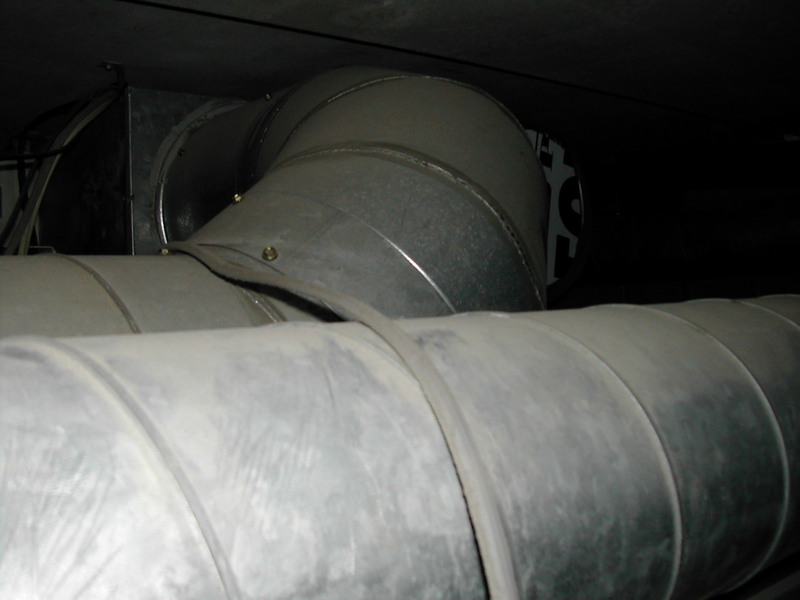 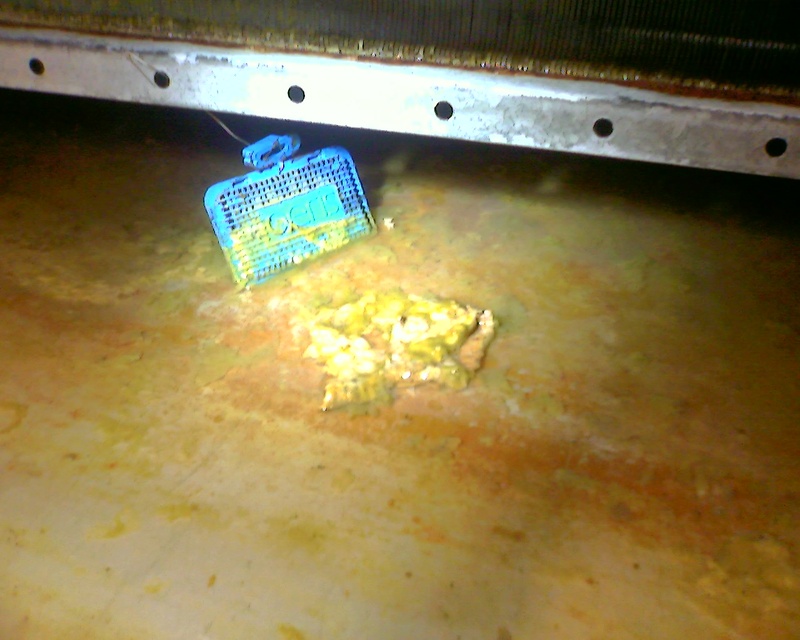 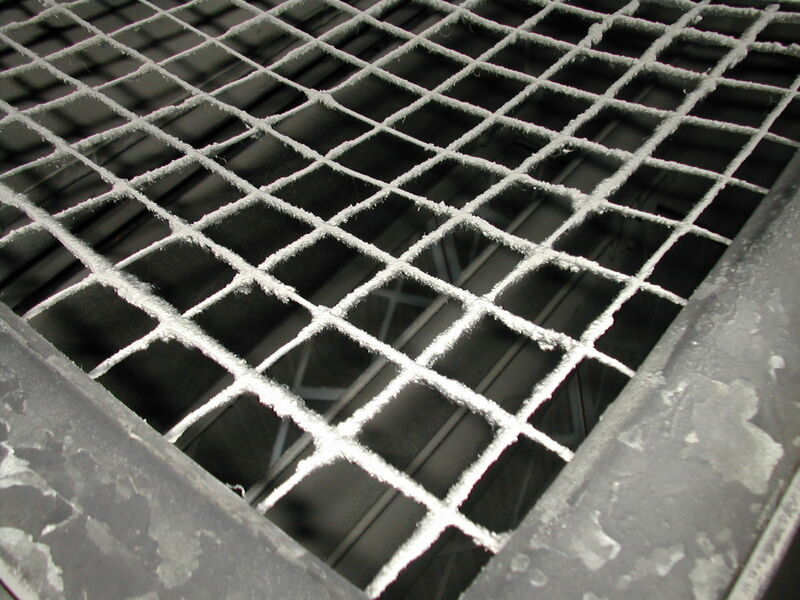 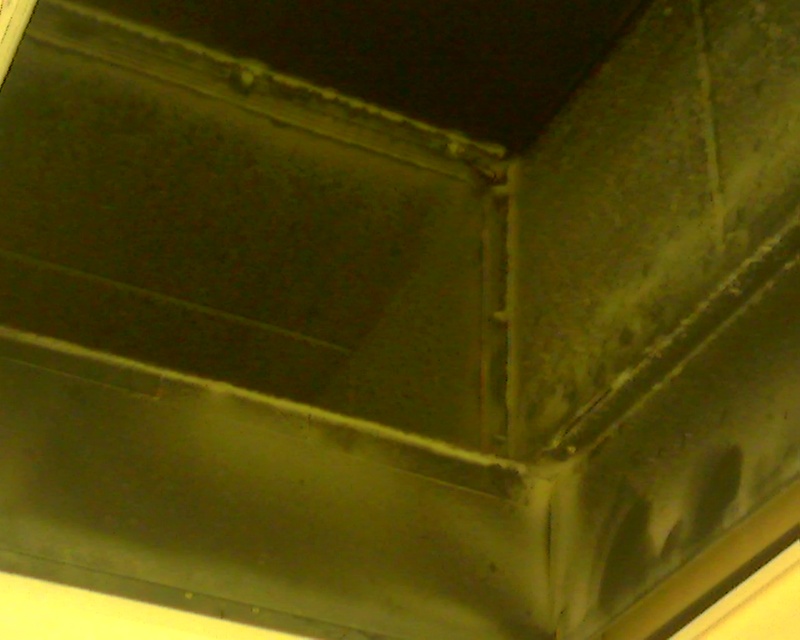 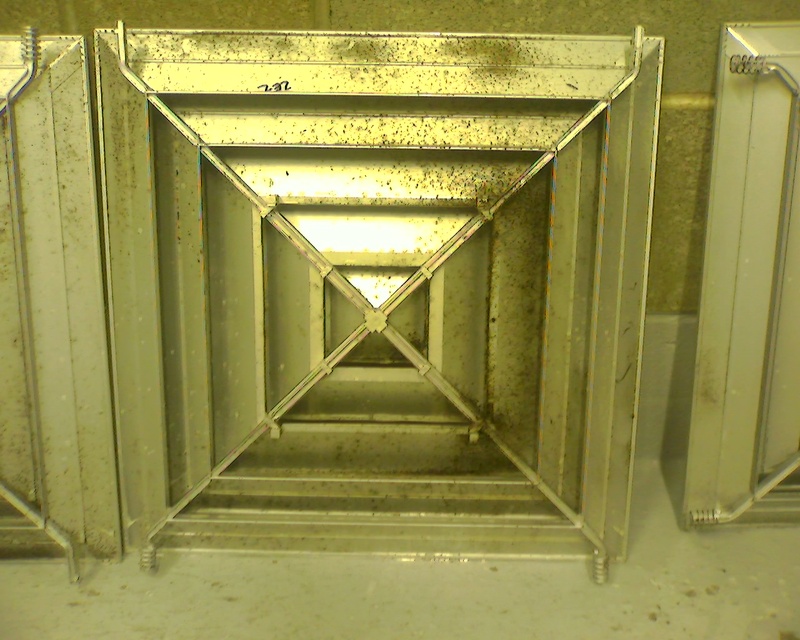 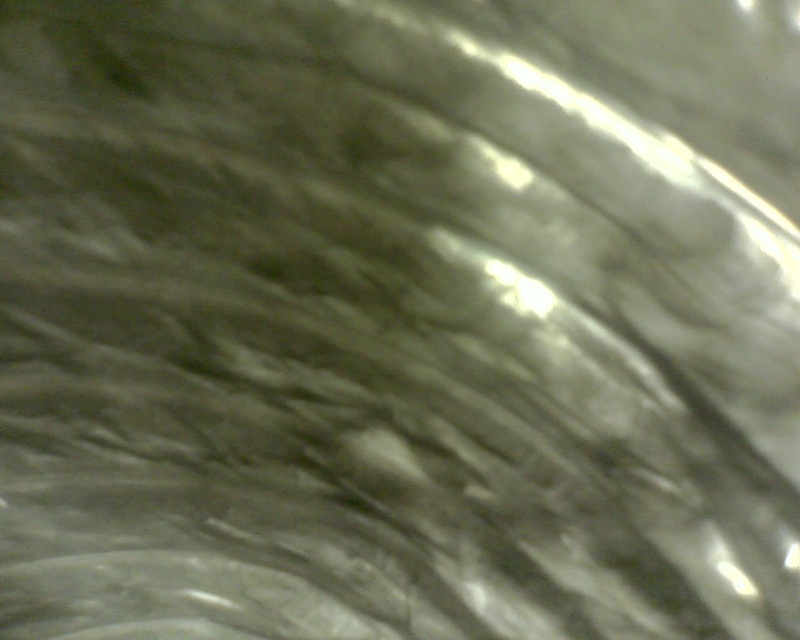 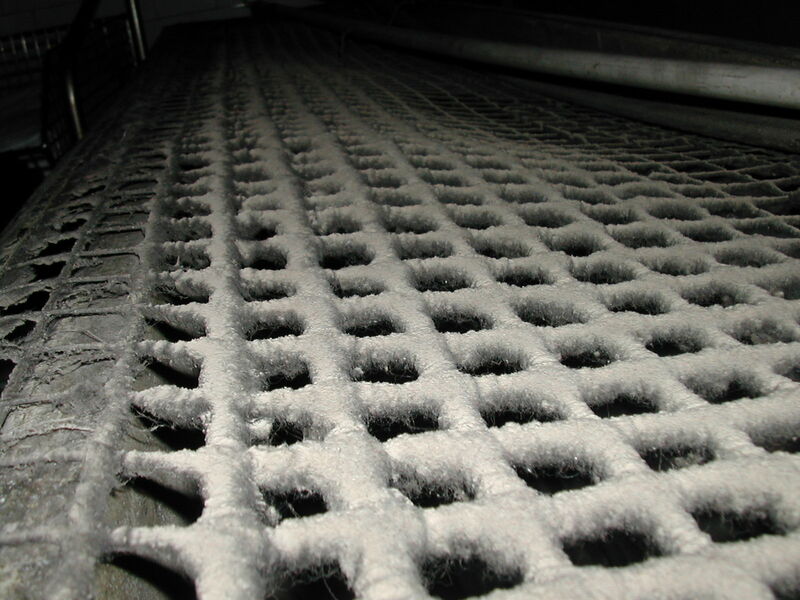 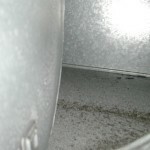 It is recommended by the Australian Standards’ AS3666.2 that all ductwork be cleaned prior to commissioning but unfortunately this is rarely carried out. 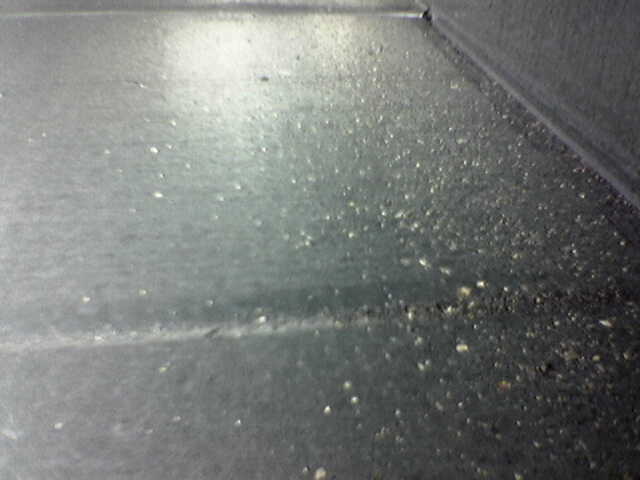 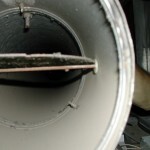 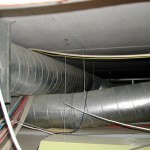 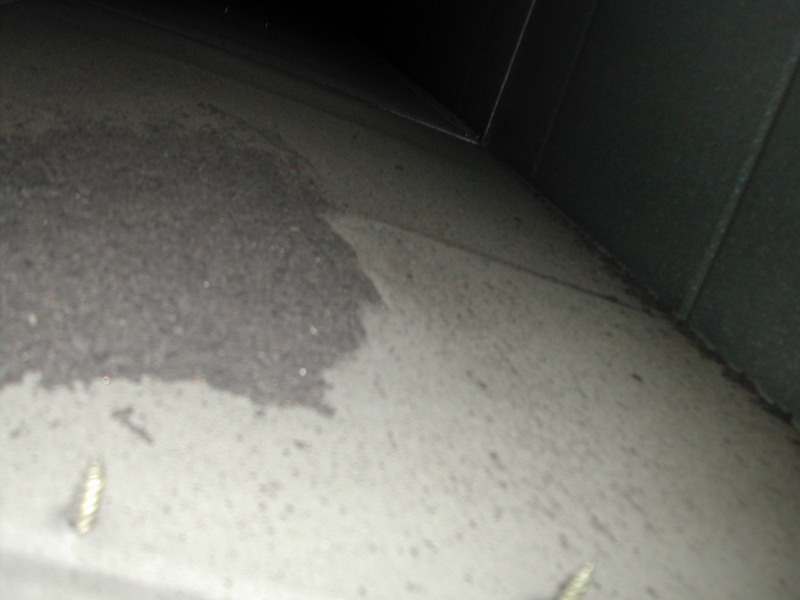 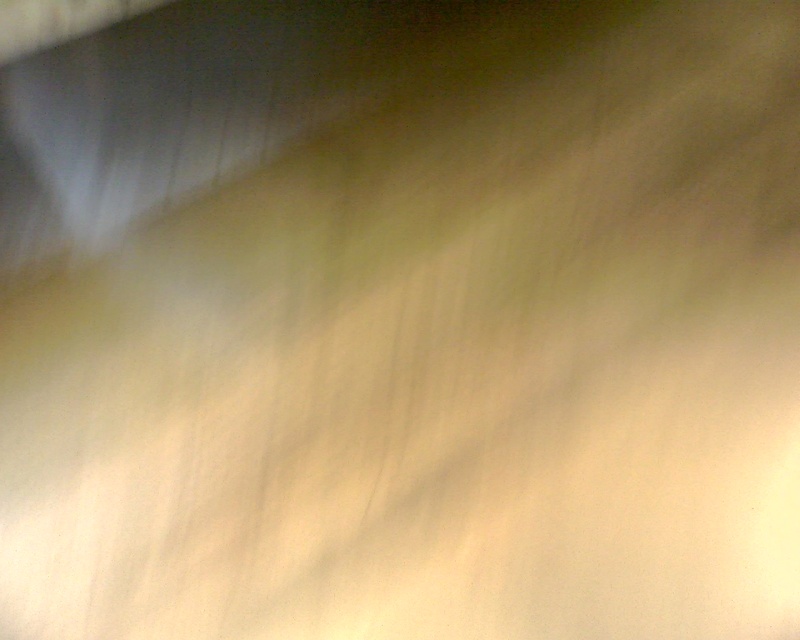 This means that over the years, more dust and dirt builds up added to the building debris that is usually left in ducting on completion of building work. 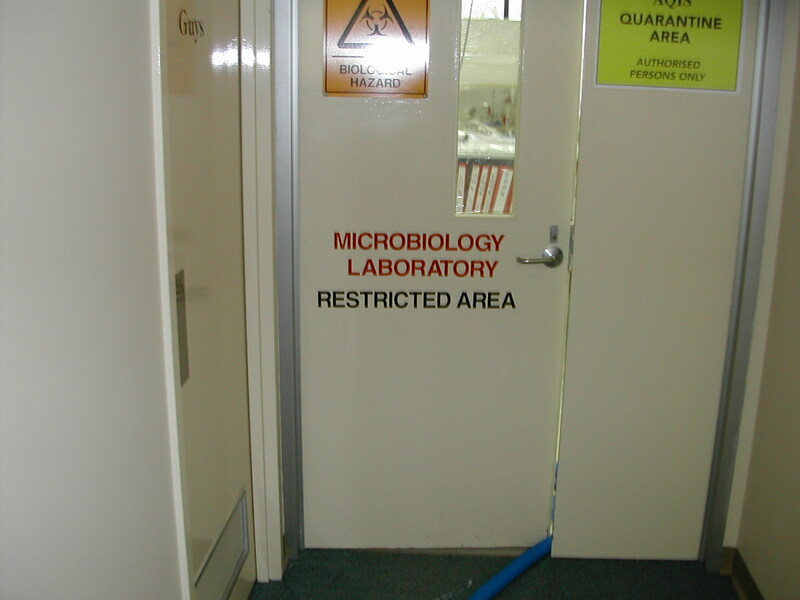 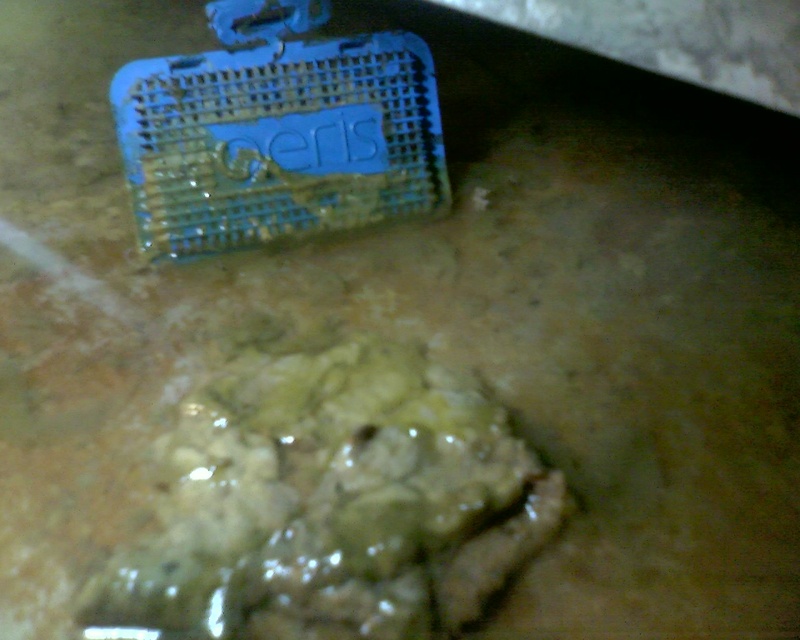 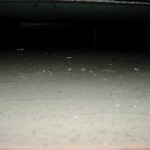 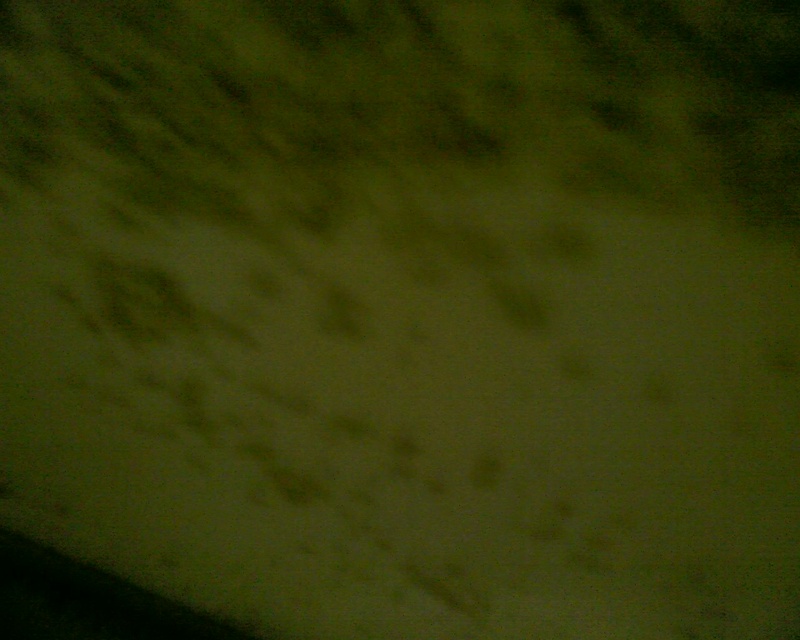 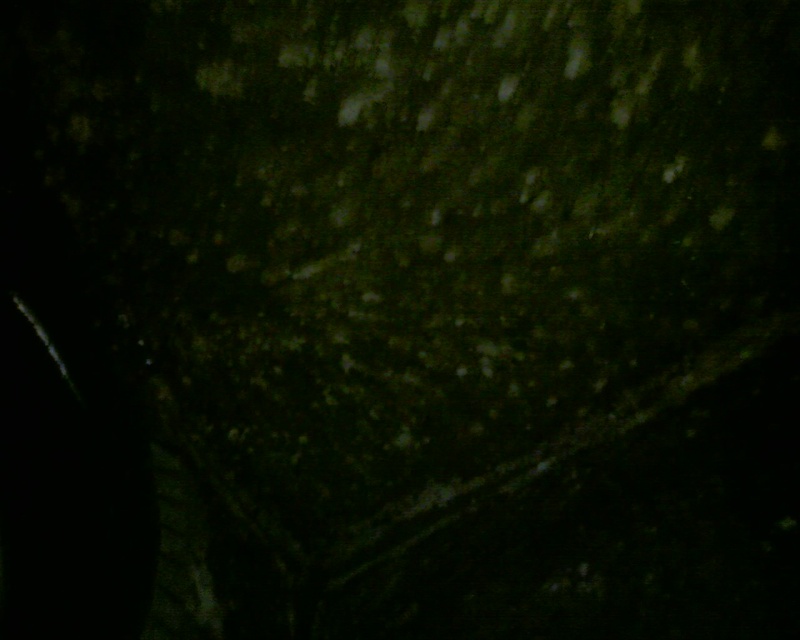 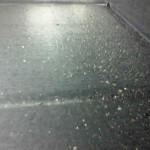 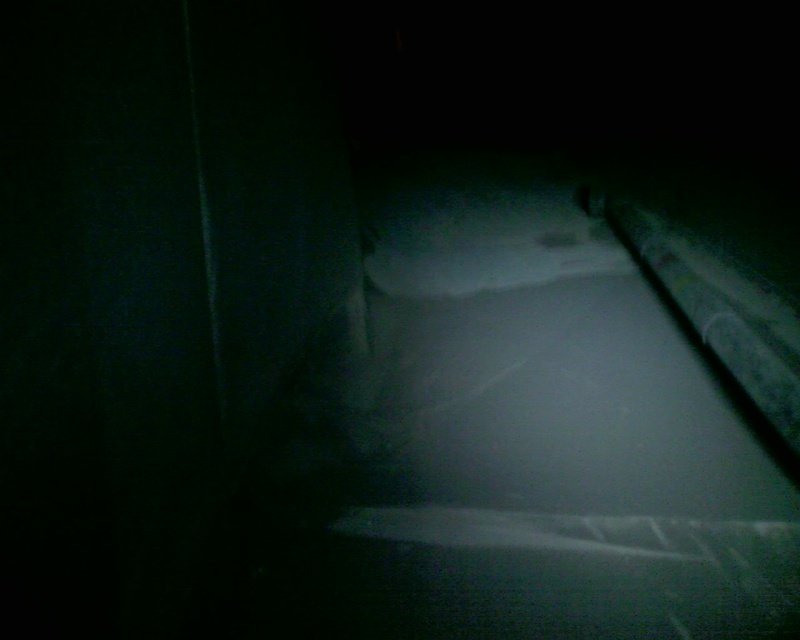 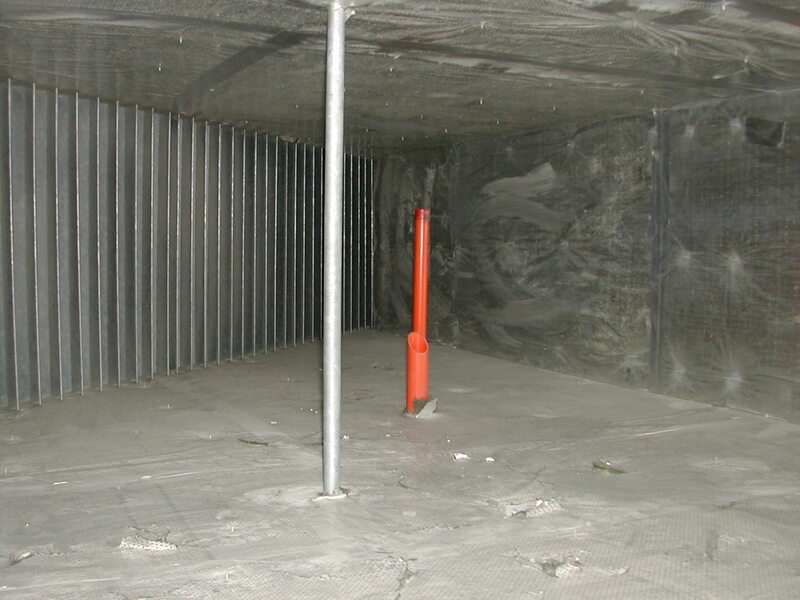 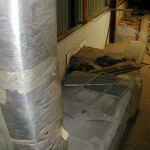 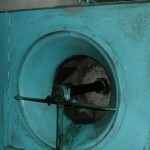 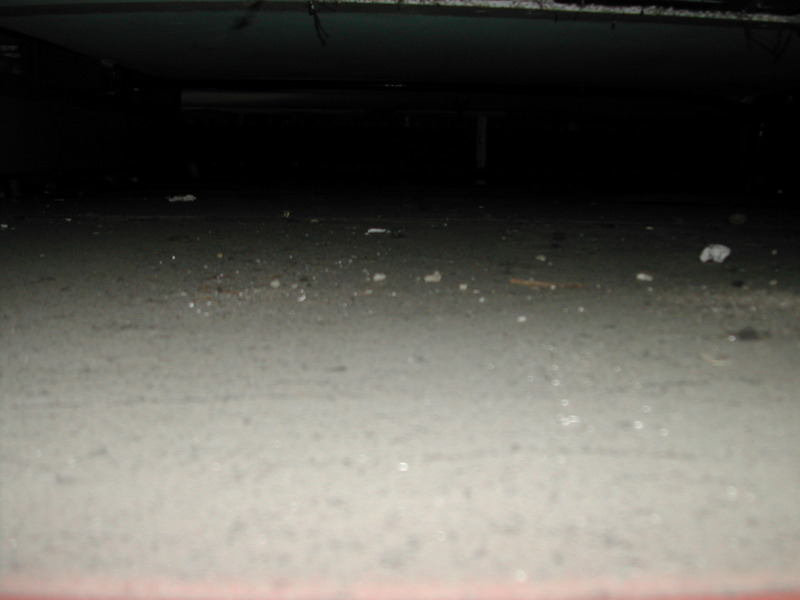 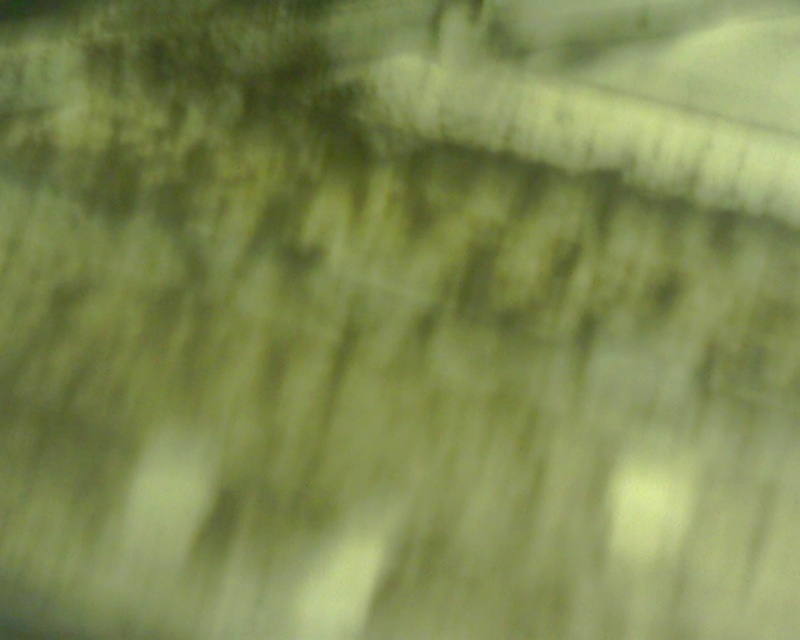 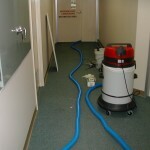 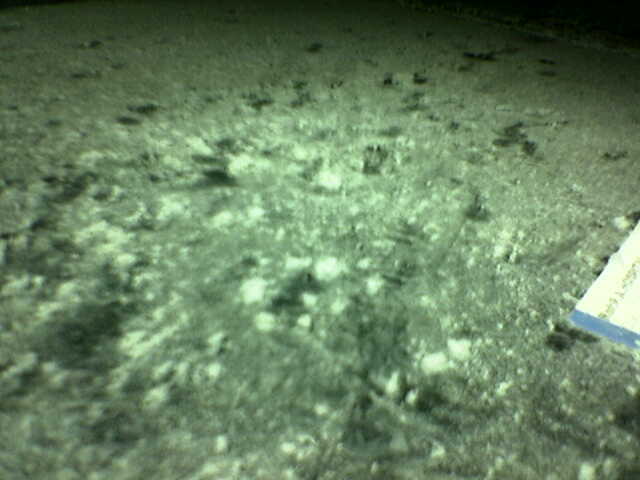 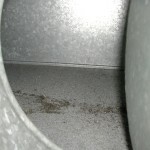 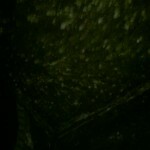 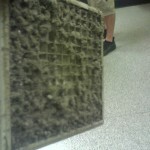 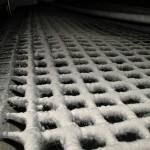 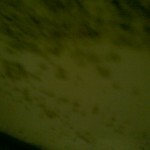 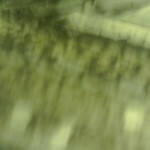 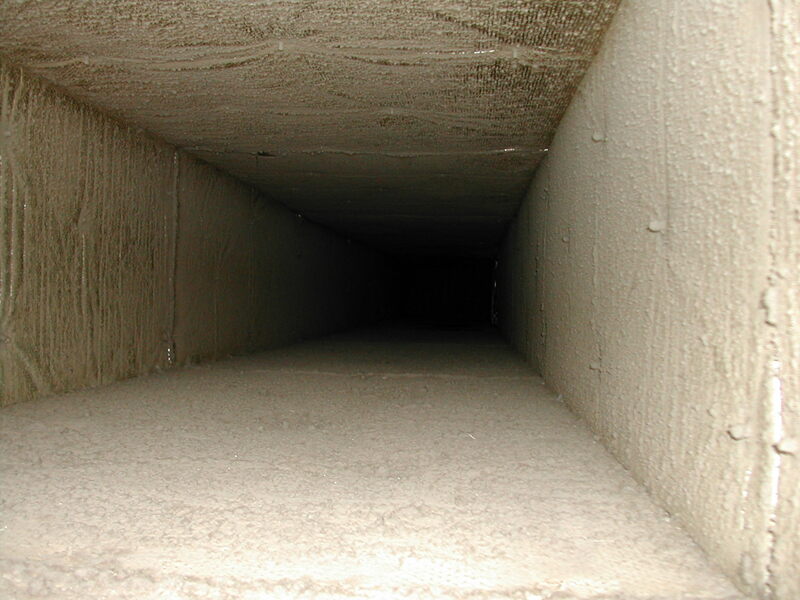 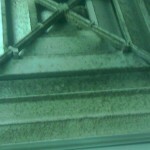 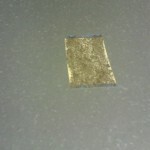 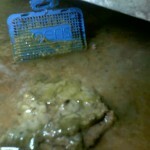 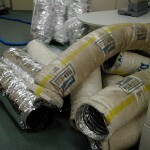 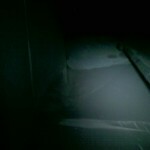 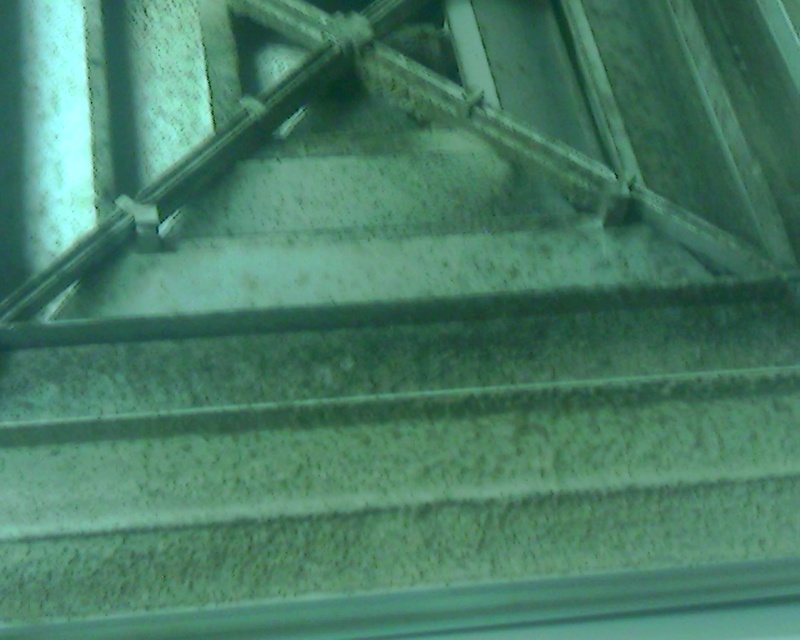 This is the ideal breeding ground for bacteria and mould growth. 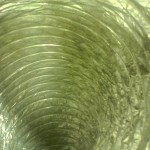 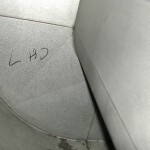 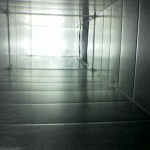 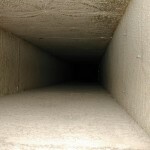 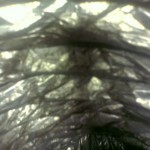 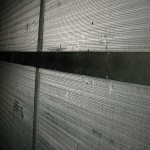 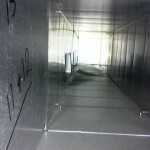 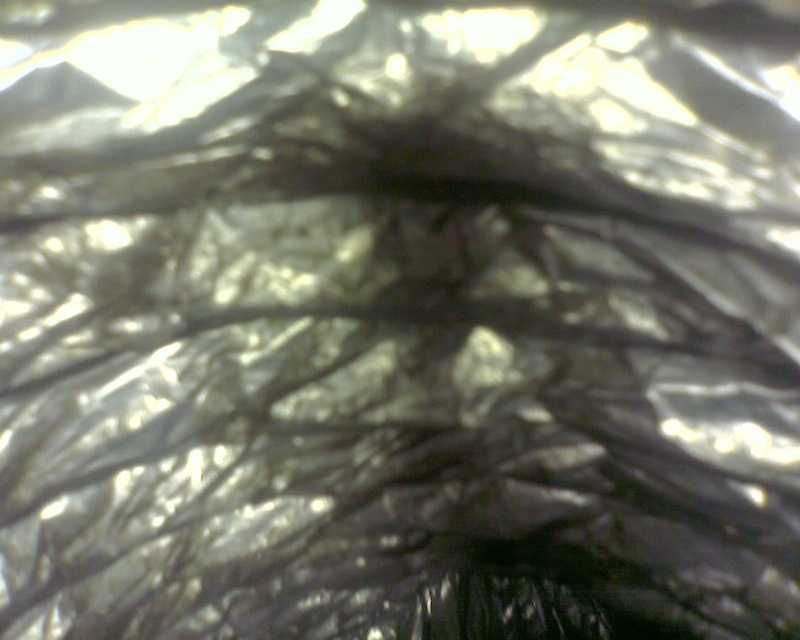 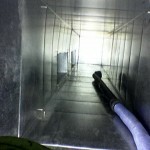 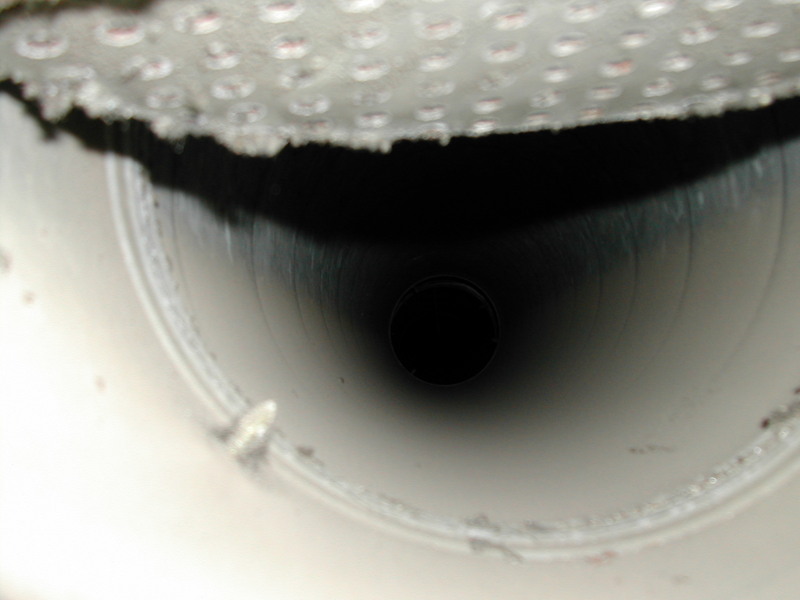 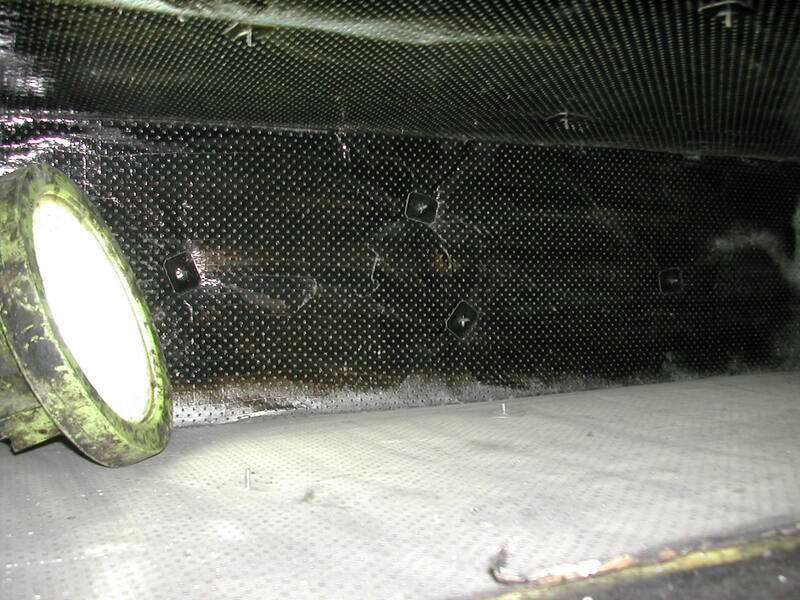 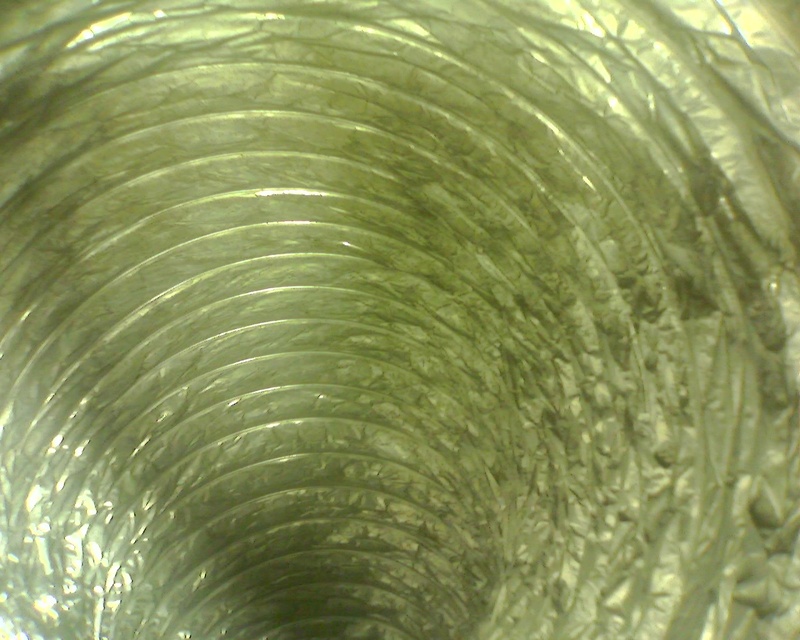 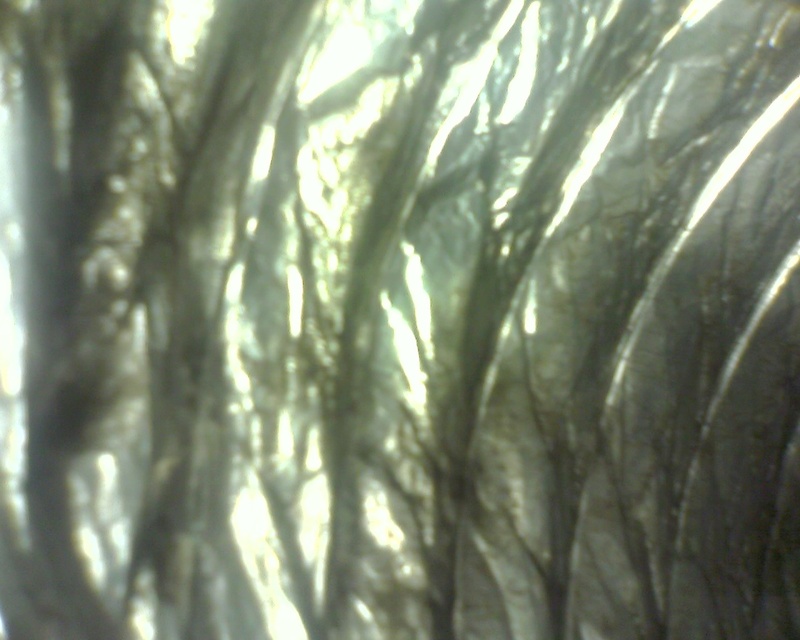 Our method of duct cleaning is very labour intensive and certainly not always the cheapest option, but we have found over the years that is works well and to our customers’ satisfaction. 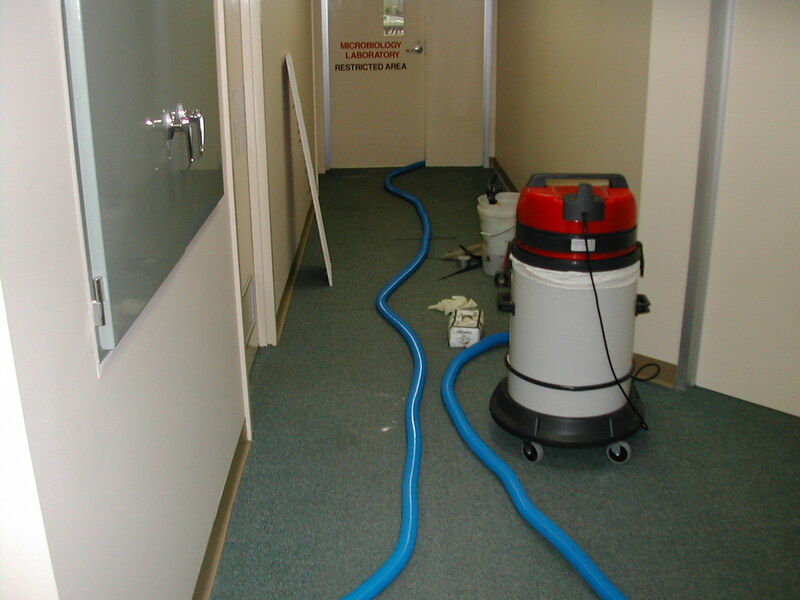 Prior to commencement of work we will liaise with the client about the best method of covering work area, especially where sensitive equipment is involved. 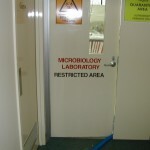 This is particularly important in areas such as laboratories and sensitive medical rooms. 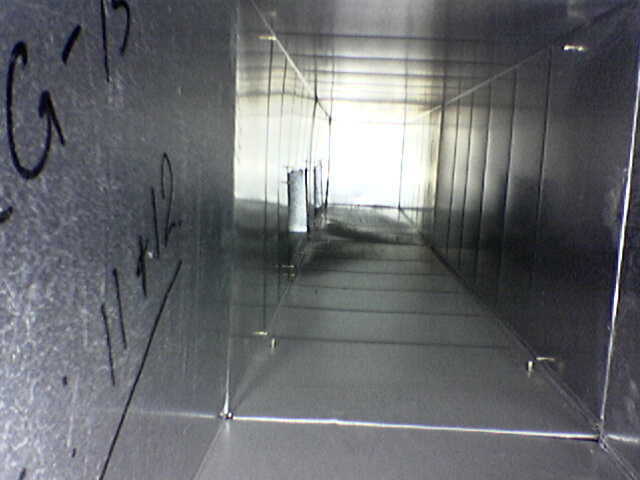 We clean air conditioning ductwork by installing Bullock insulated access panels at regular intervals along the ductwork to allow for access. 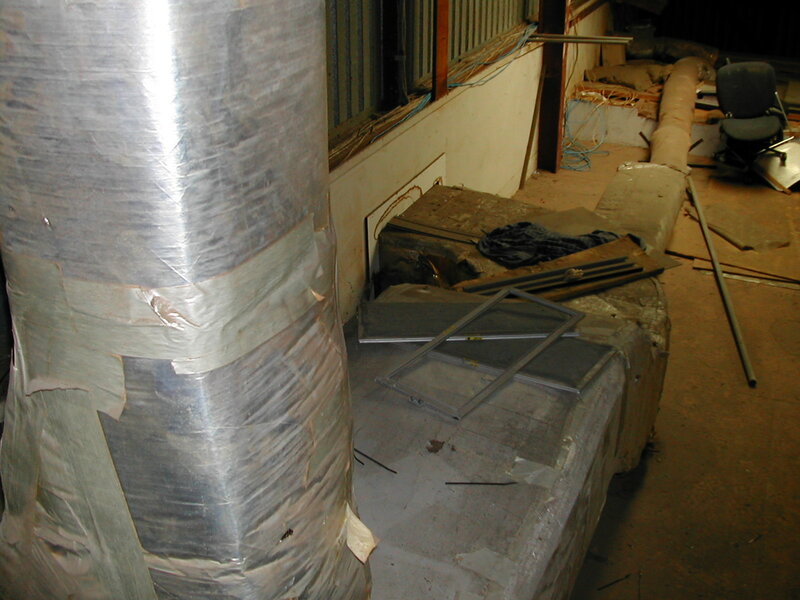 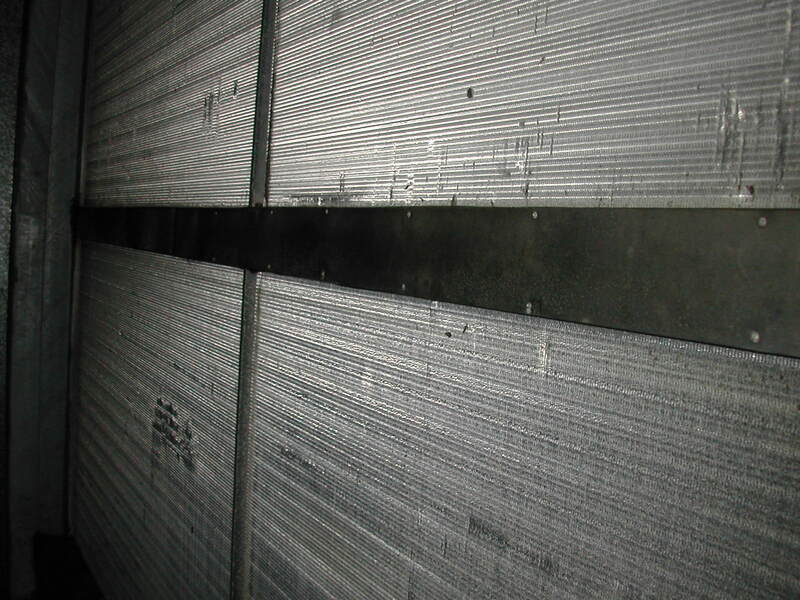 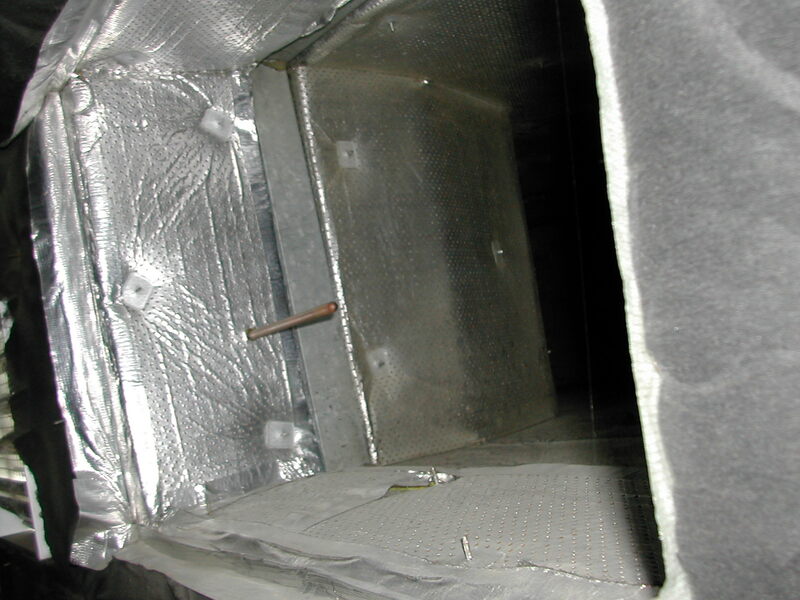 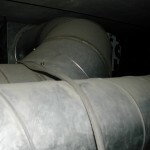 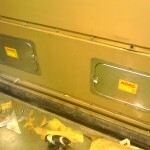 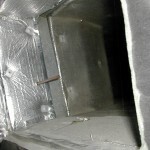 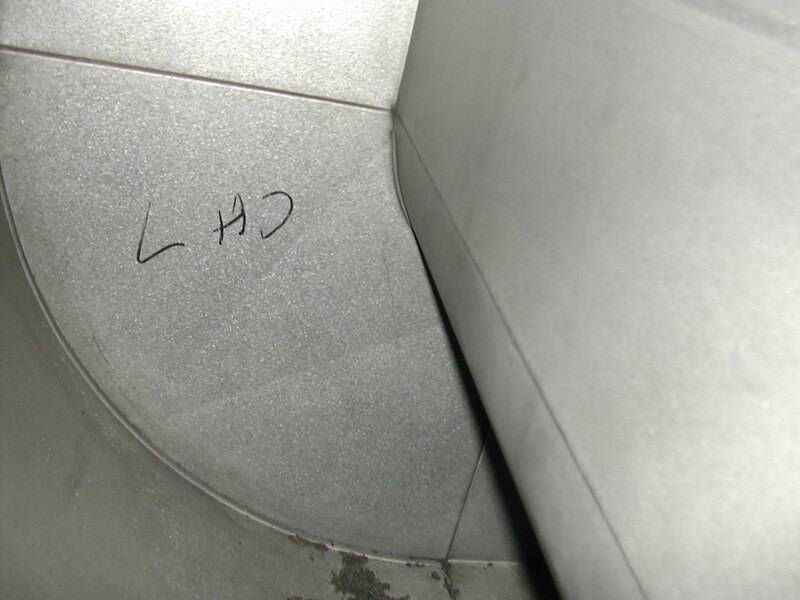 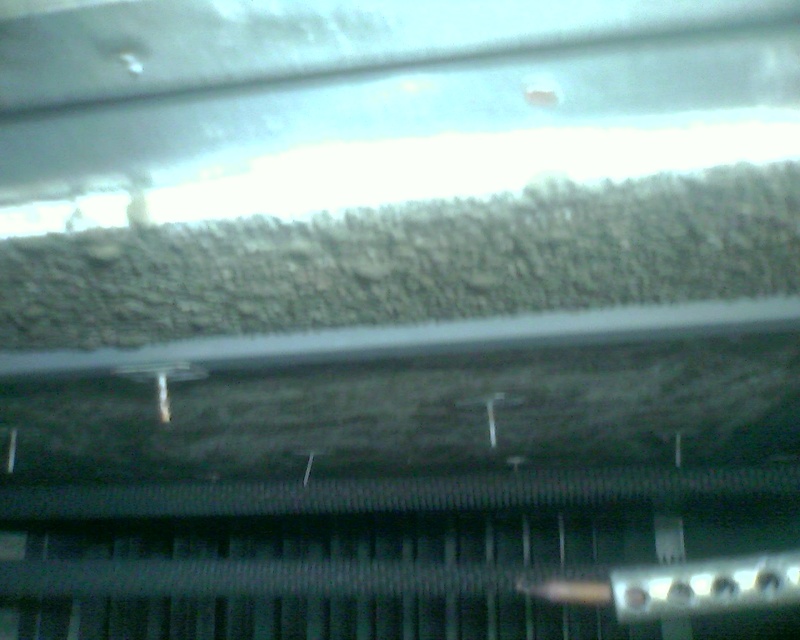 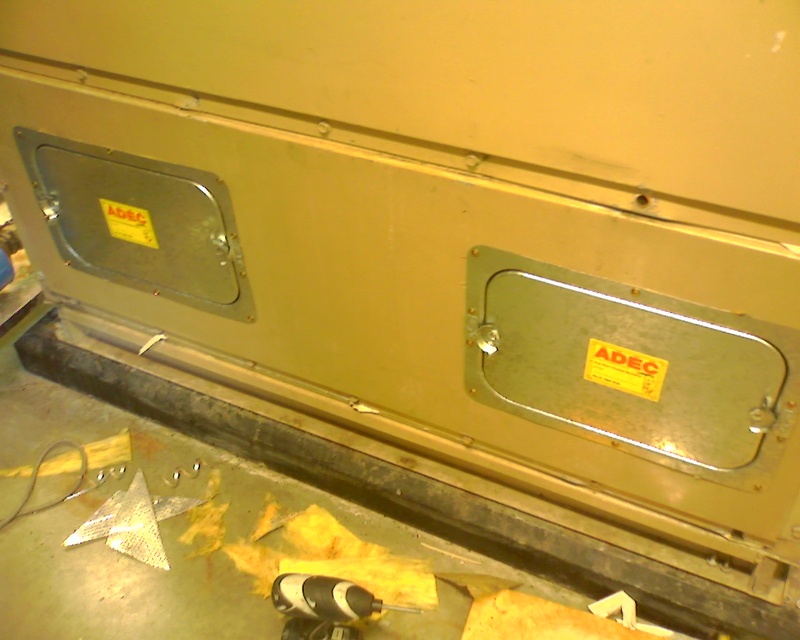 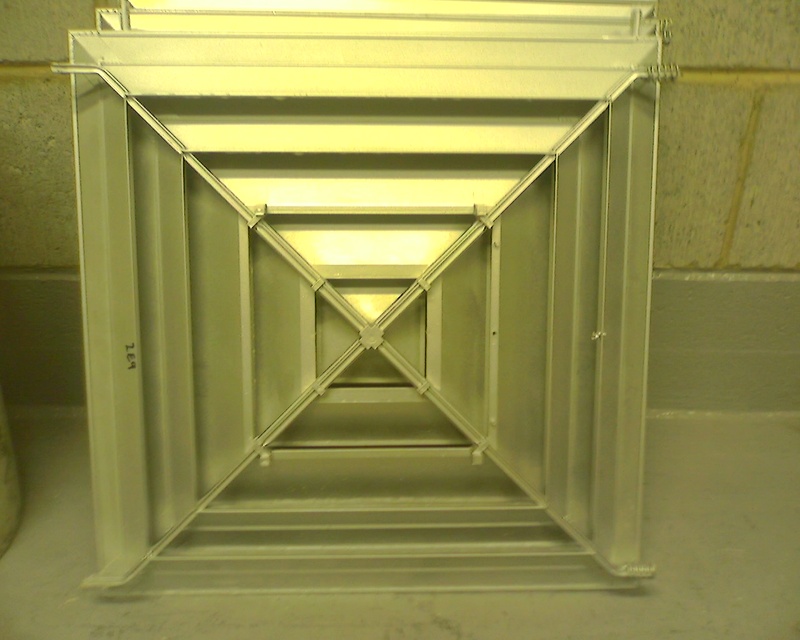 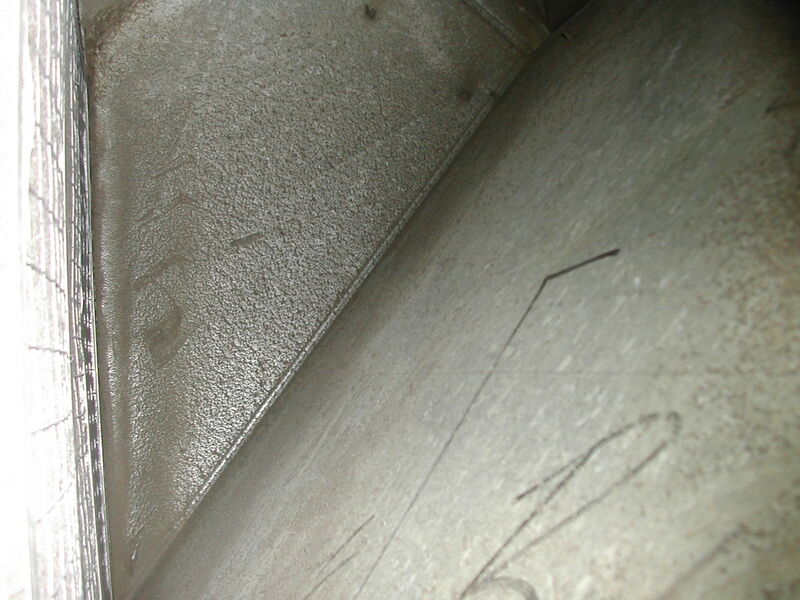 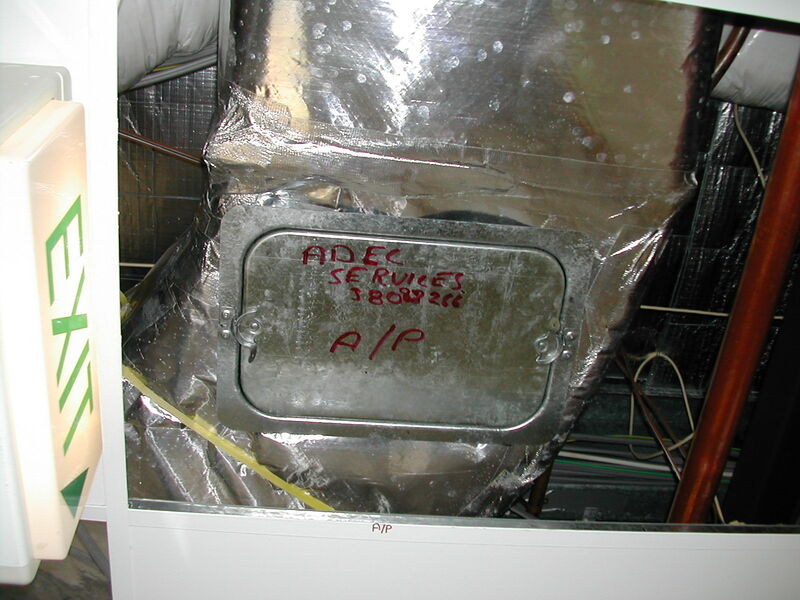 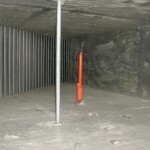 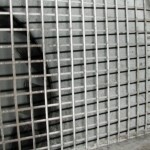 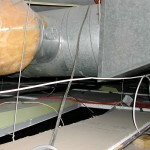 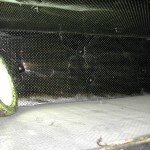 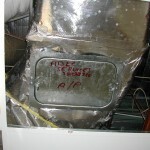 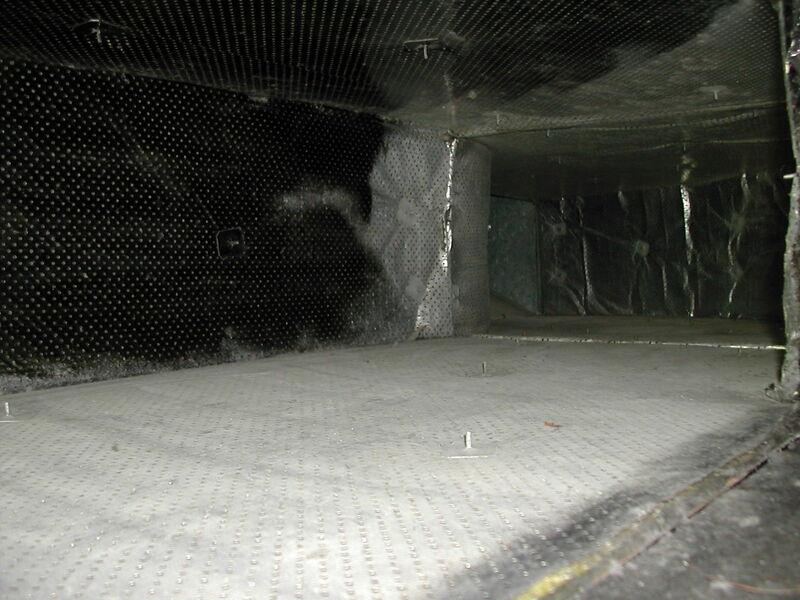 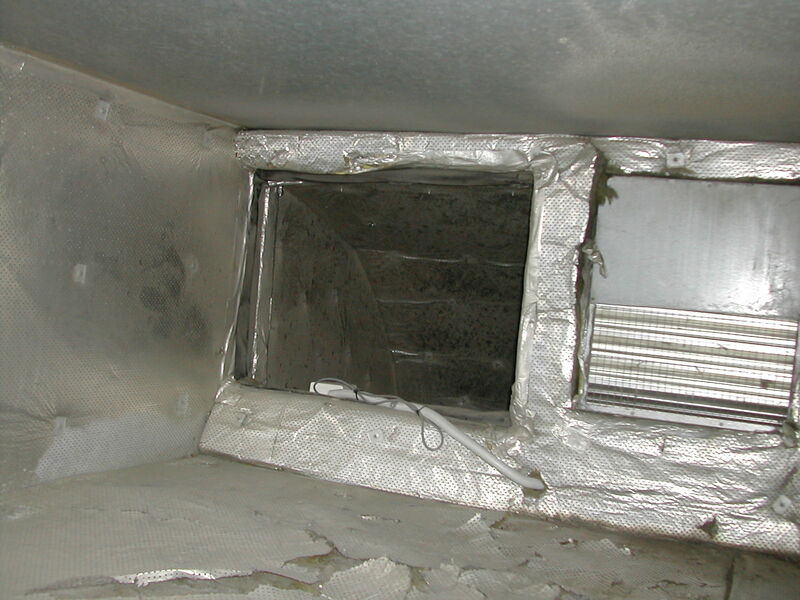 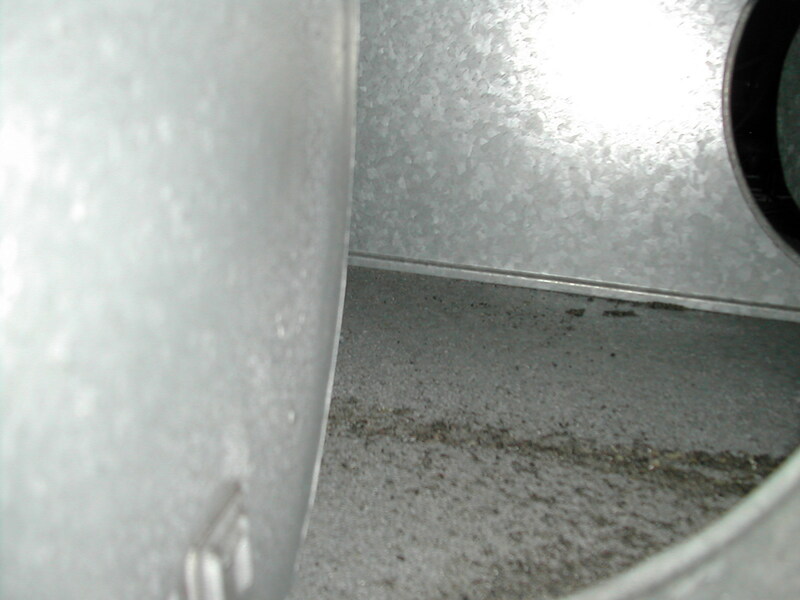 The advantage of installing access panels is that it then makes for easier inspection of the ductwork in the future. 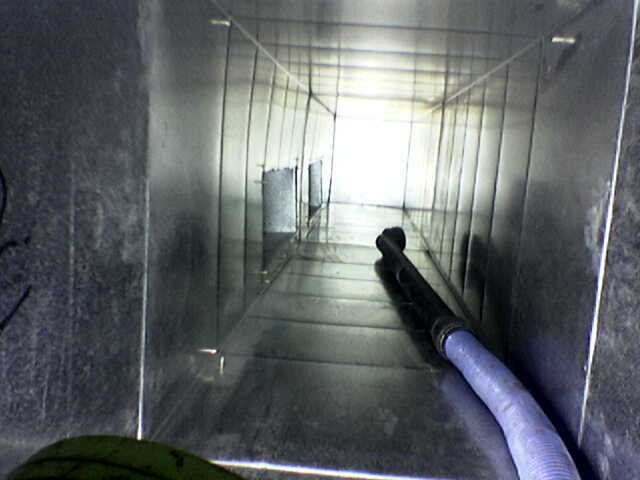 We then brush and vacuum all sides of the ductwork, by either external means in small ducting or physically entering larger ductwork. 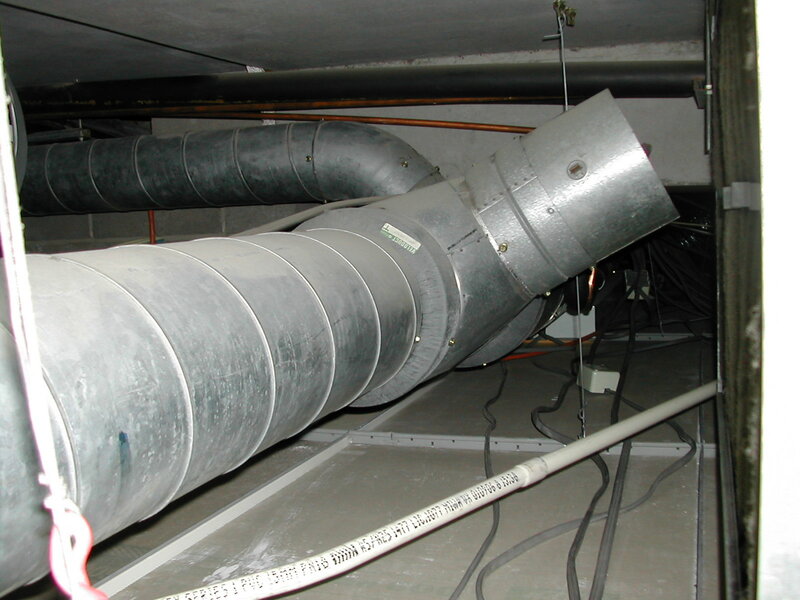 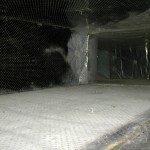 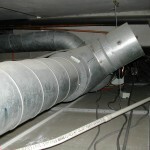 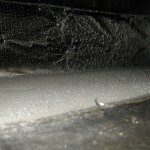 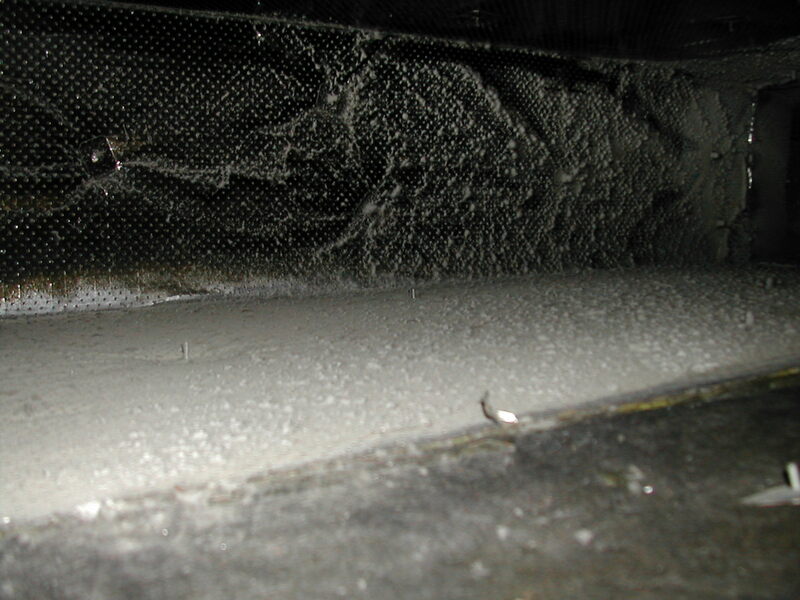 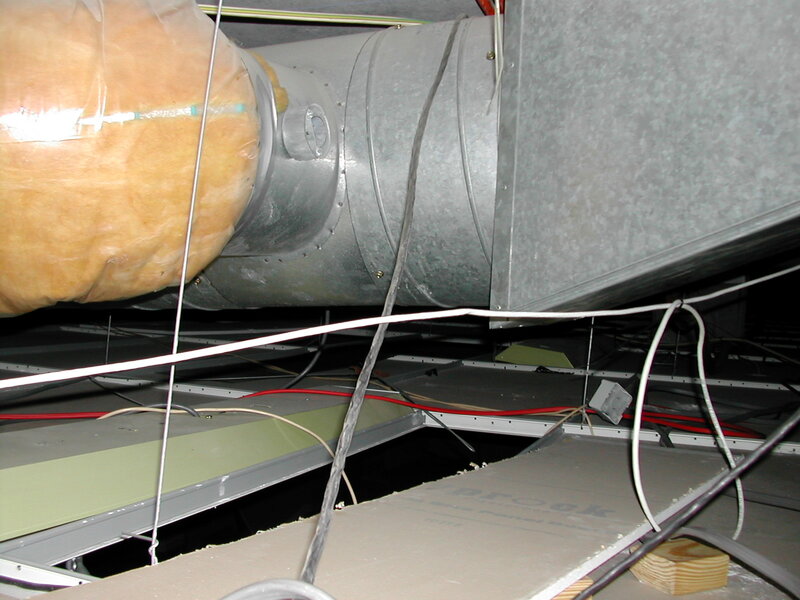 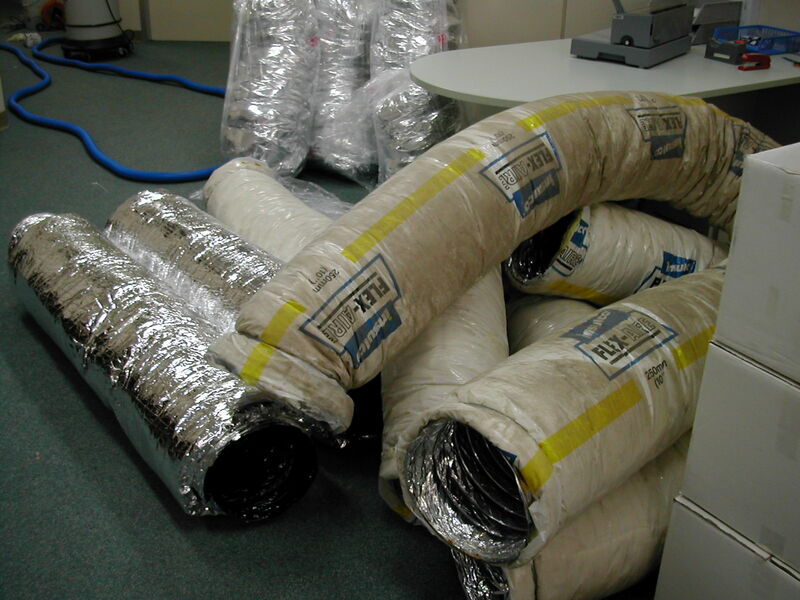 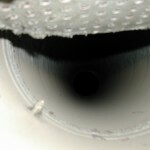 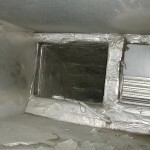 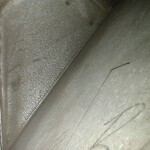 This method also means that we can visually inspect the ductwork and let our clients know if there are any problems, such as insulation breaking down. 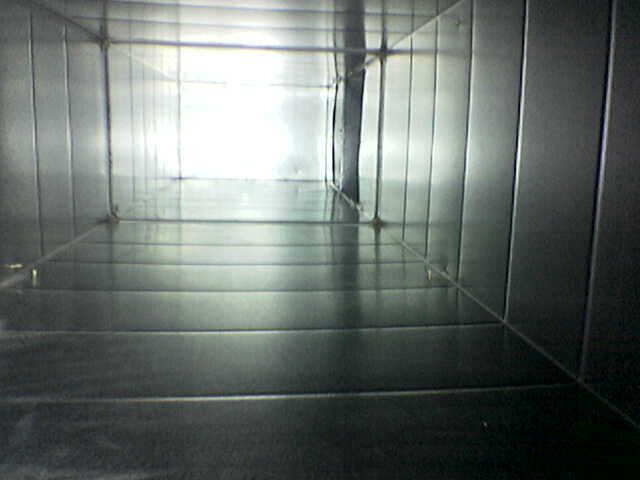 Once the ductwork is cleaned fogging is then carried out, either with Hospital Grade Disinfectant or Sanocair as this will kill any residual bacteria or mould left in the duct. 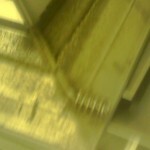 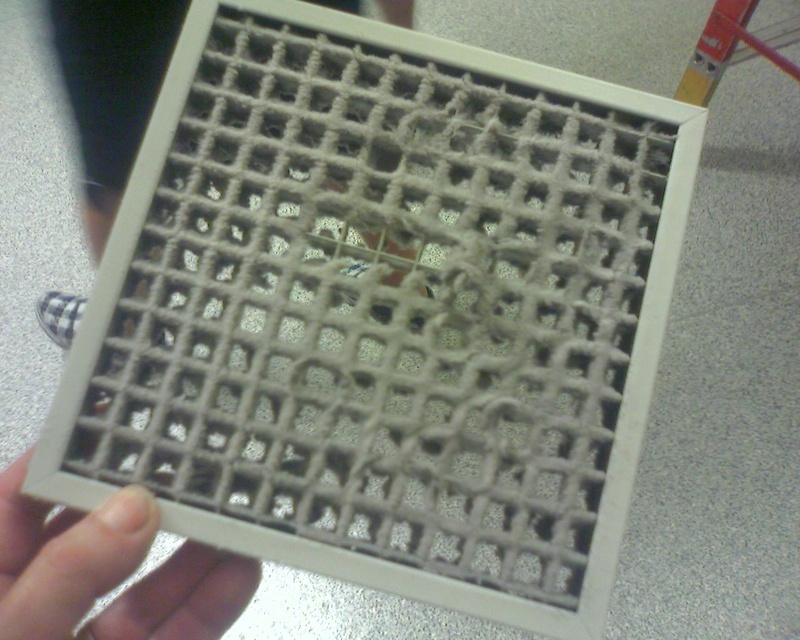 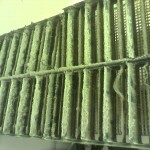 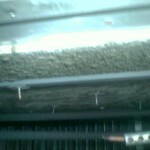 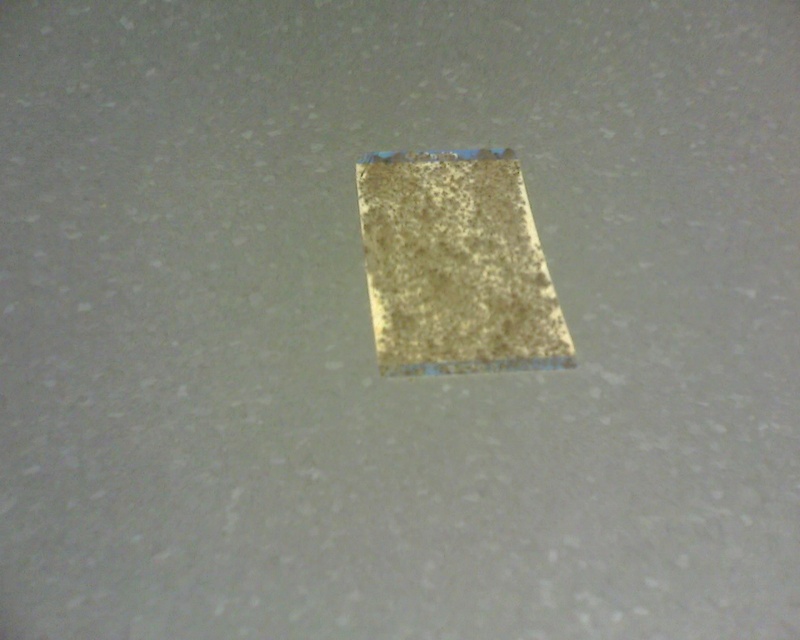 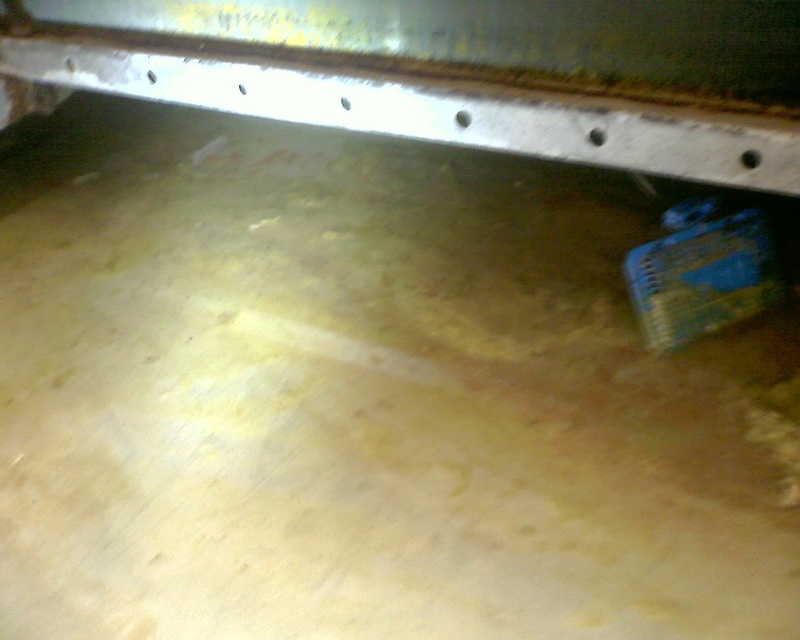 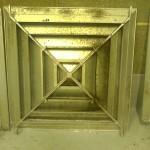 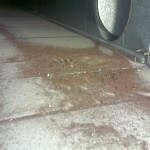 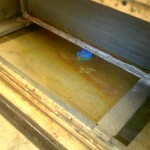 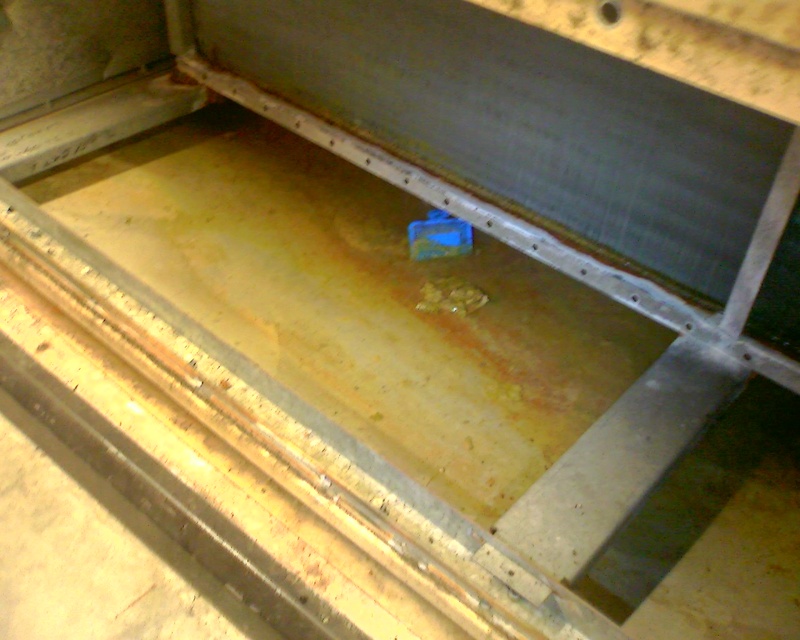 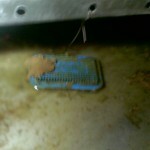 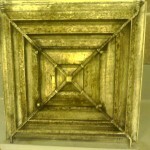 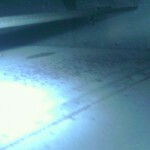 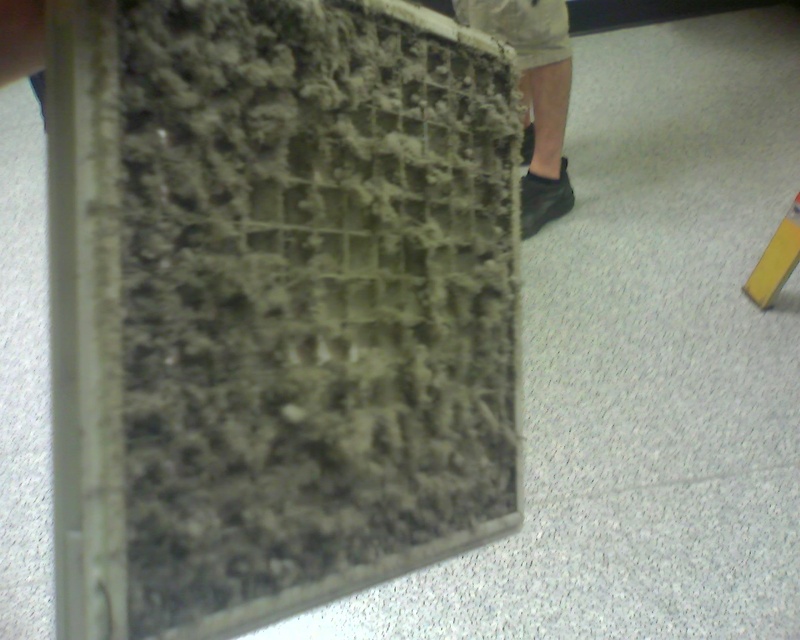 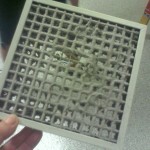 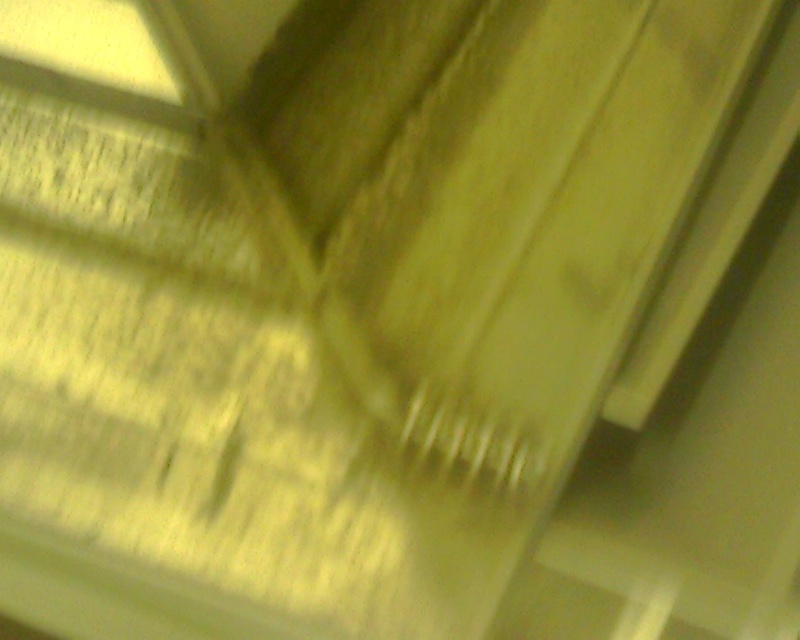 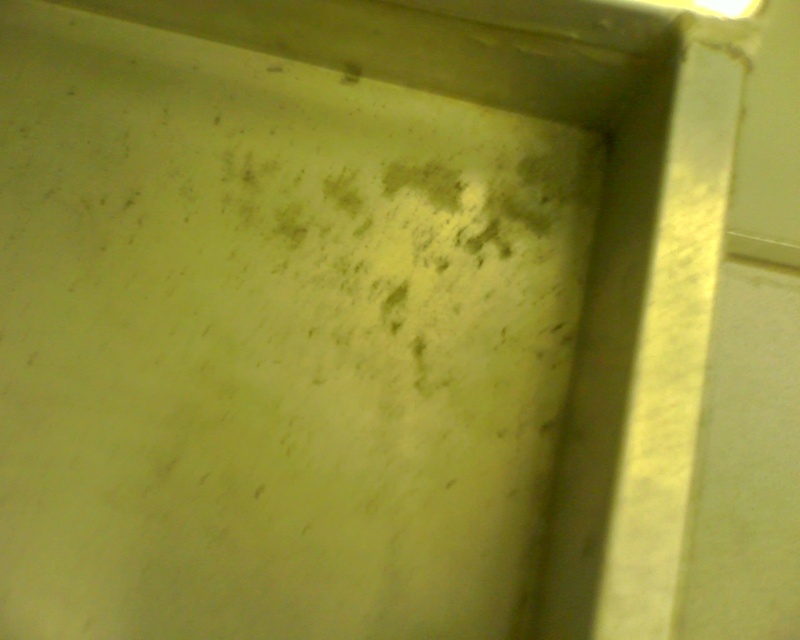 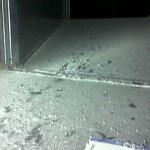 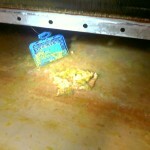 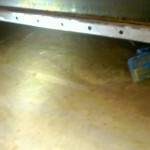 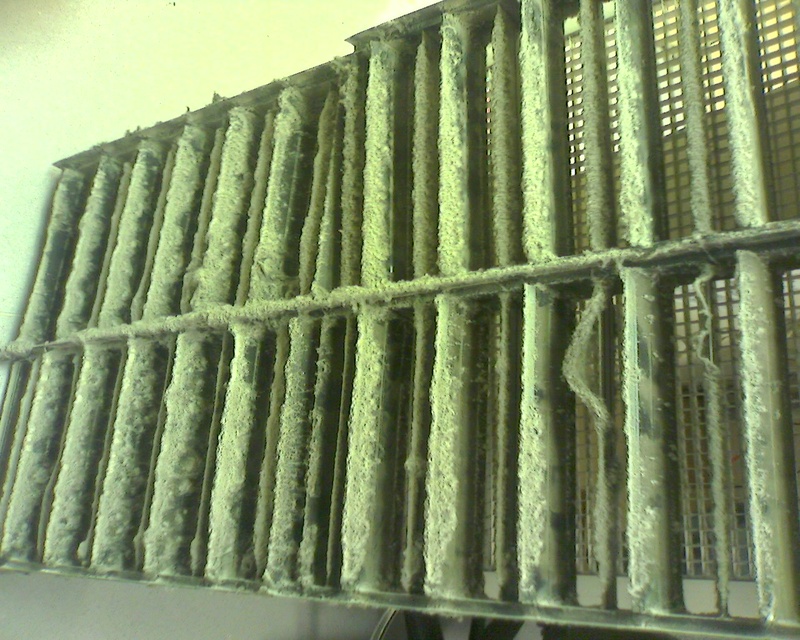 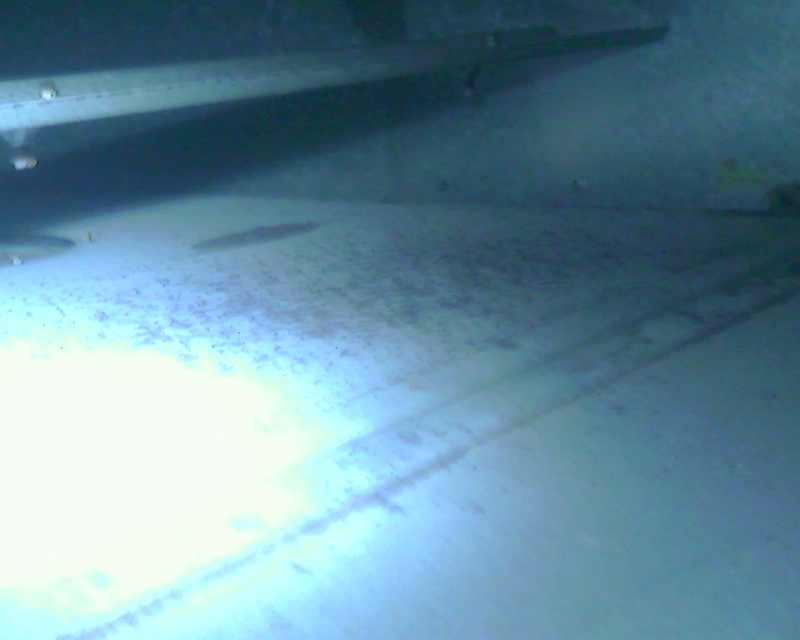 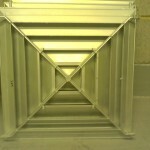 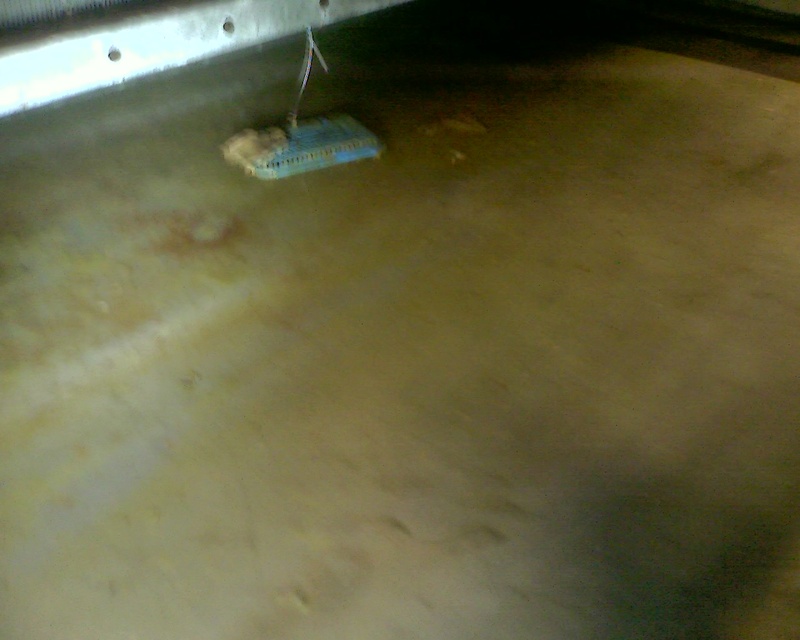 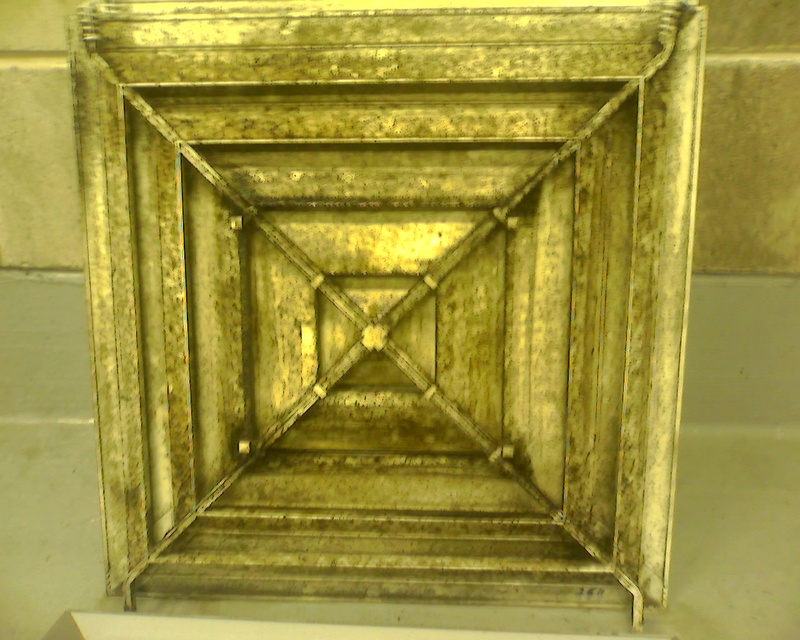 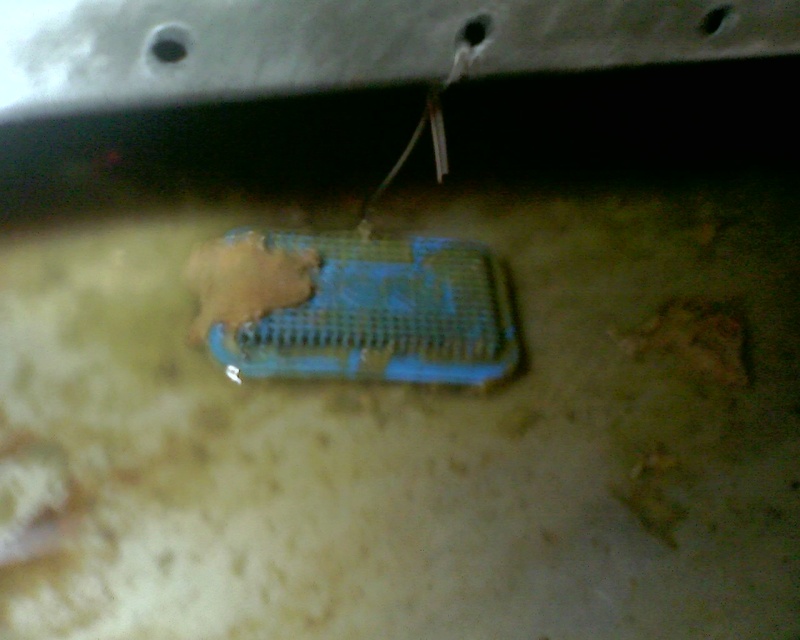 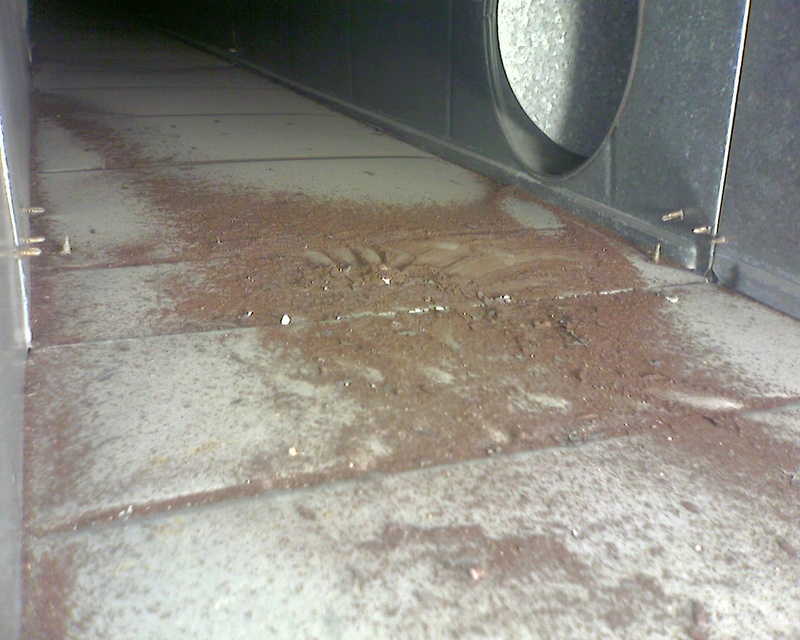 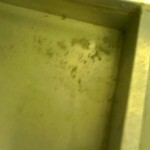 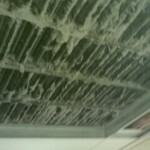 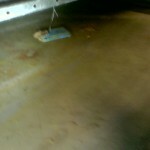 All registers are removed and cleaned with a Hospital Grade disinfectant to remove any contamination and dust build up. 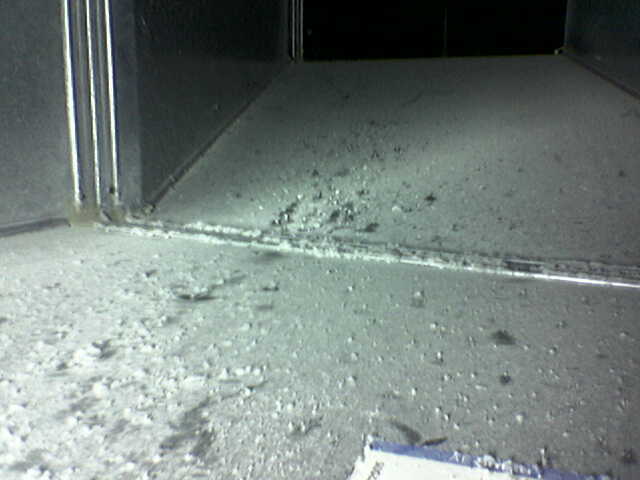 Registers are replaced on completion of work. 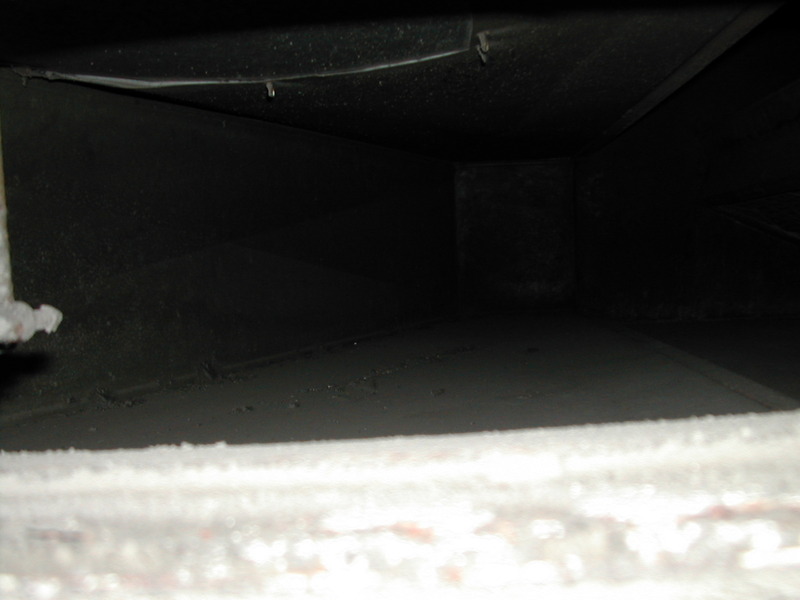 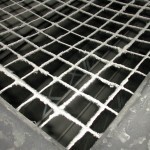 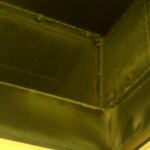 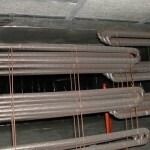 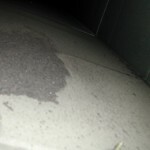 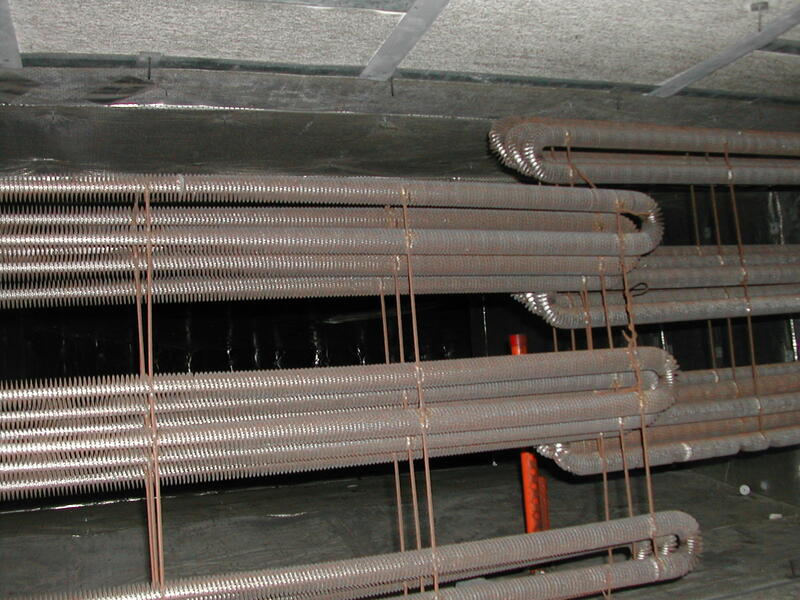 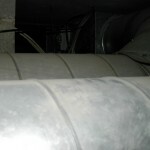 Once we are satisfied that all ducting is cleaned and fogged, all registers and grilles cleaned and replaced any protective covering that we have placed will be removed and the area left as clean as, if not cleaner than on commencement of work. 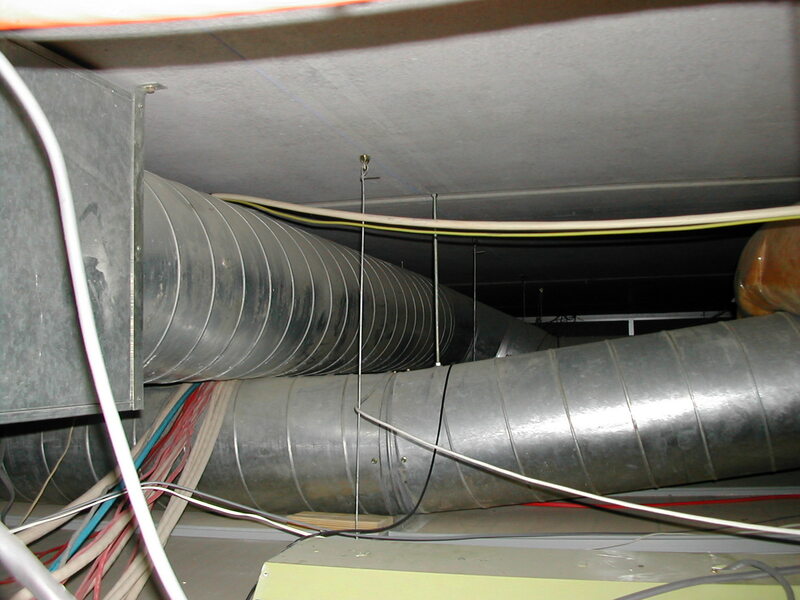 All work will be carried out in accordance with AS3666.2, AIRAH guidelines and in accordance with the Workplace Health and Safety Act. 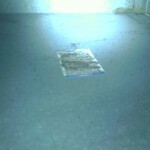 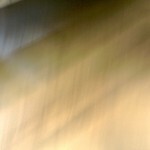 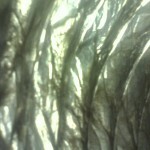 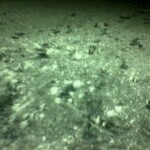 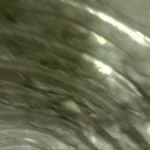 A Certificate of Completion will be issued, along with a written report on the work carried out. 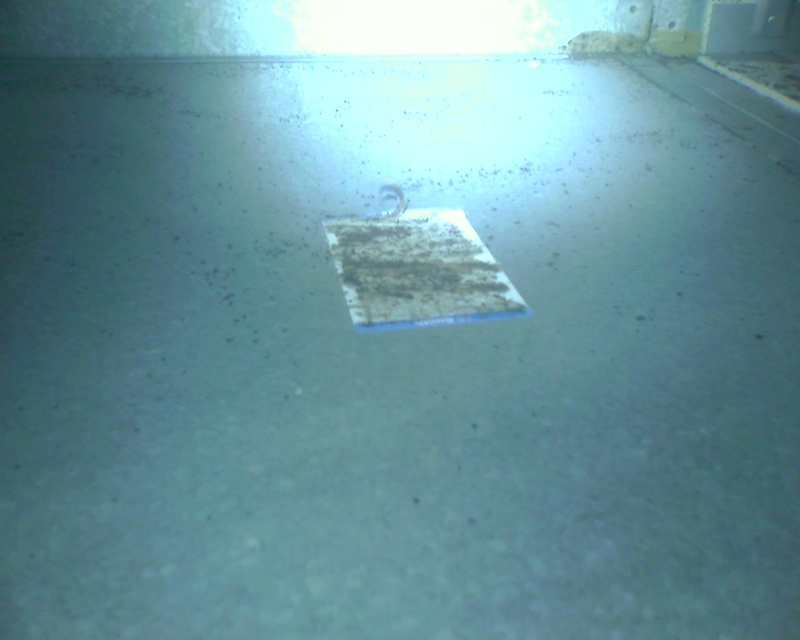 Digital before and after photos can be issued on a CD or USB stick if required.